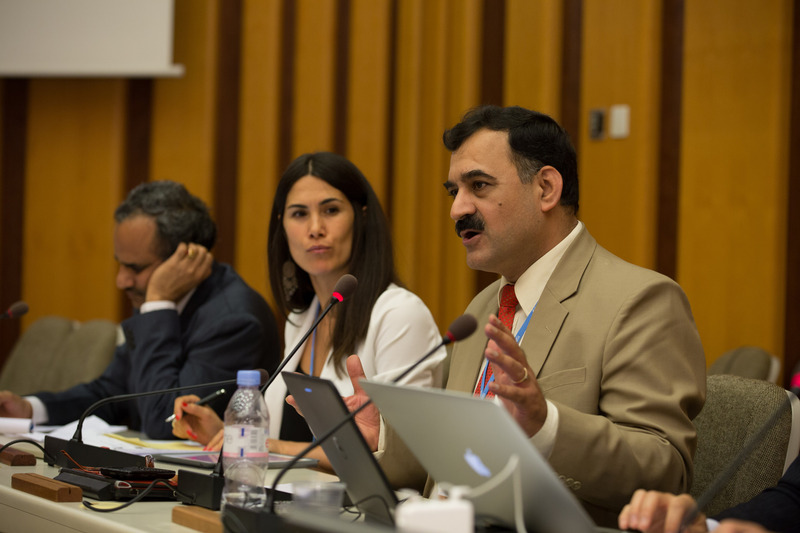 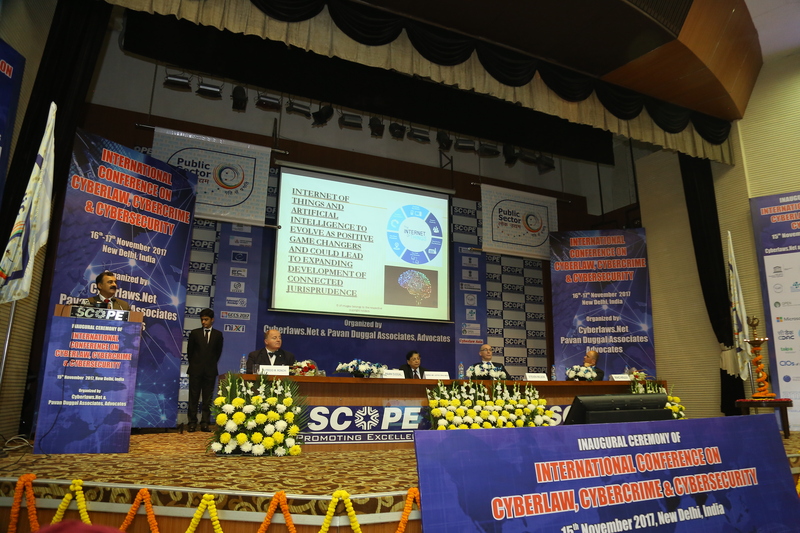 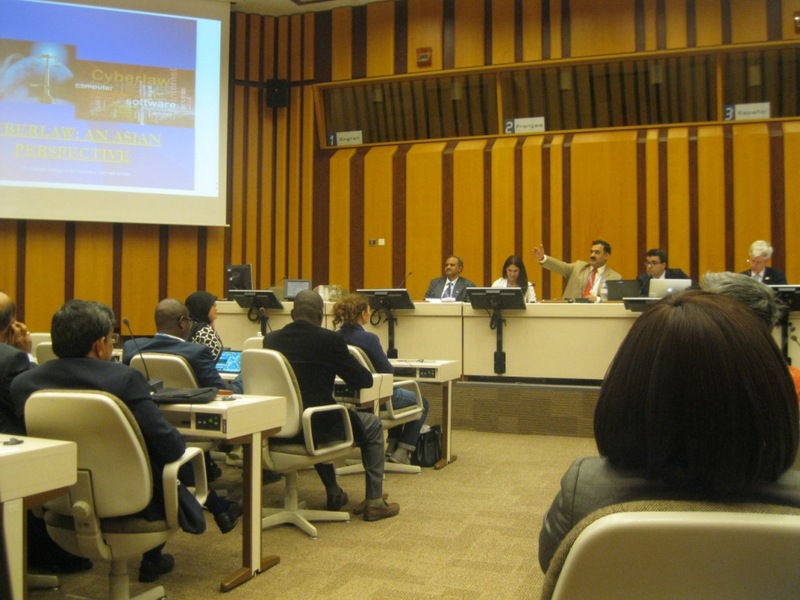 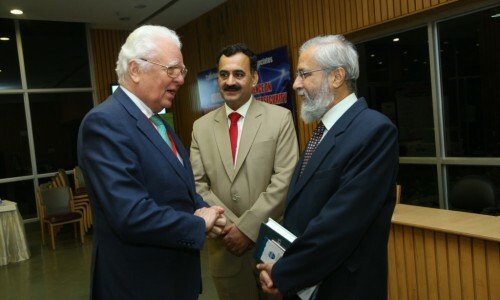 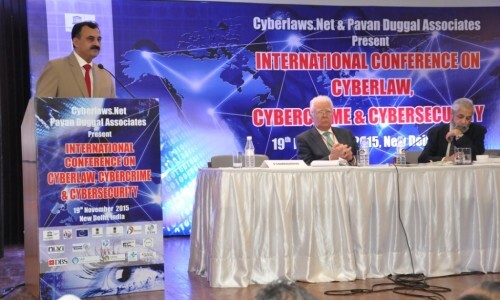 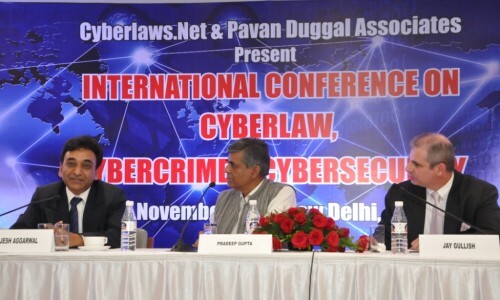 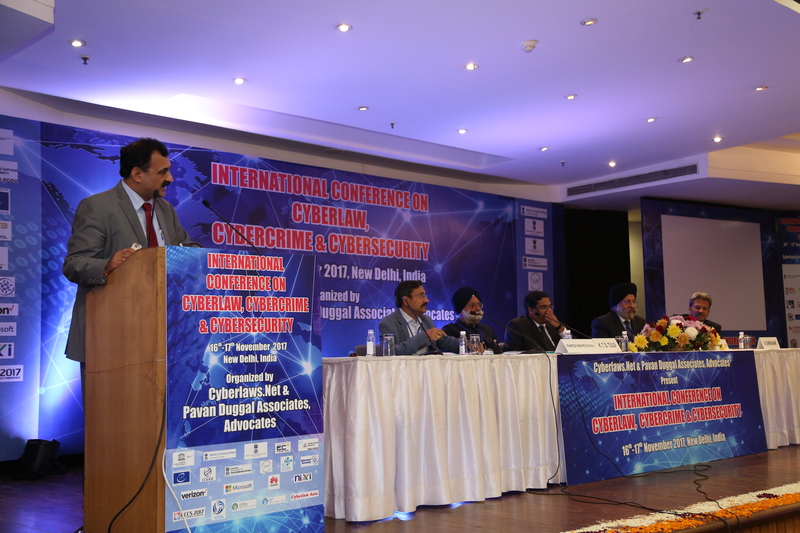 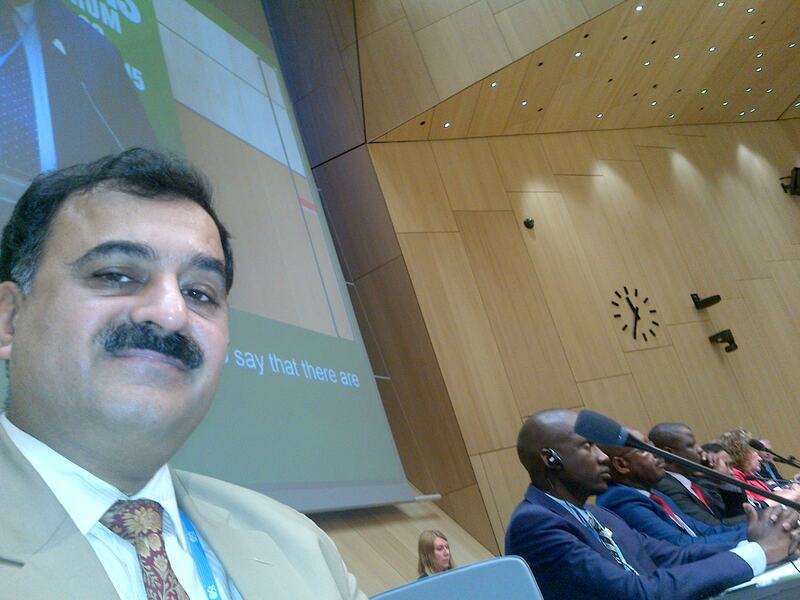 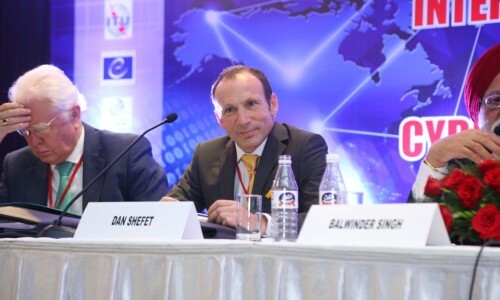 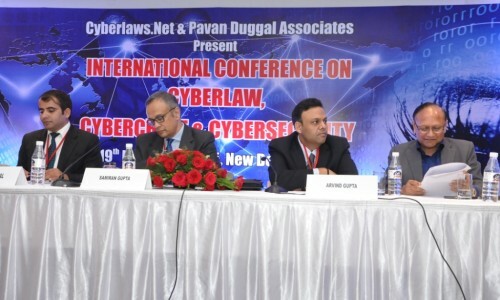 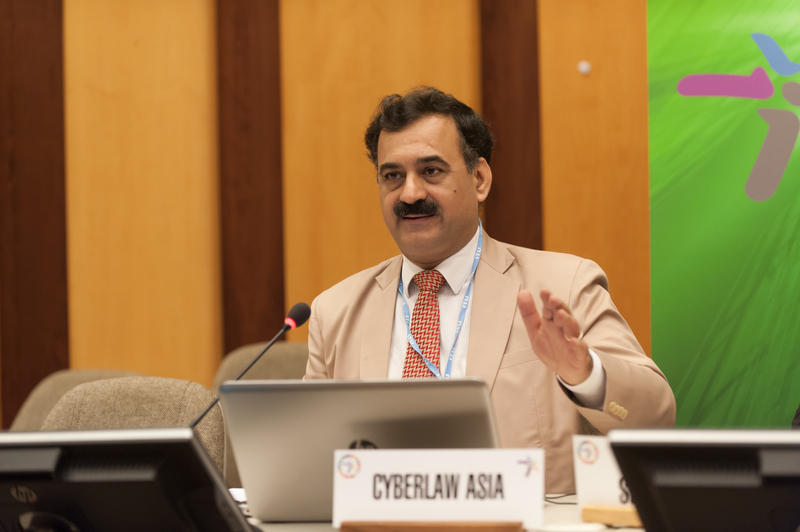 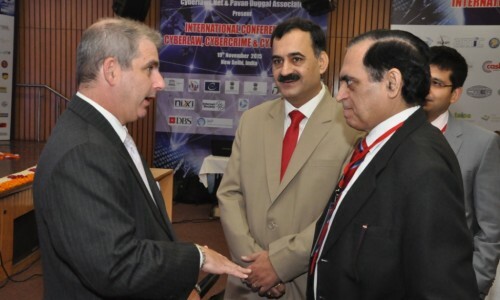 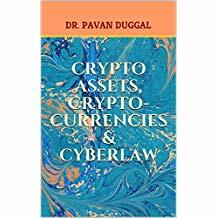 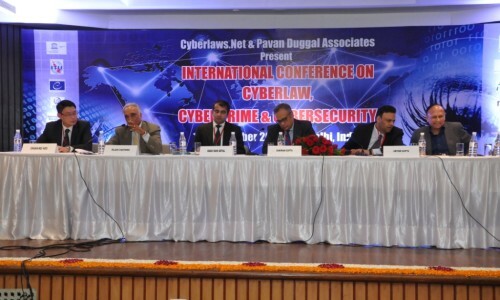 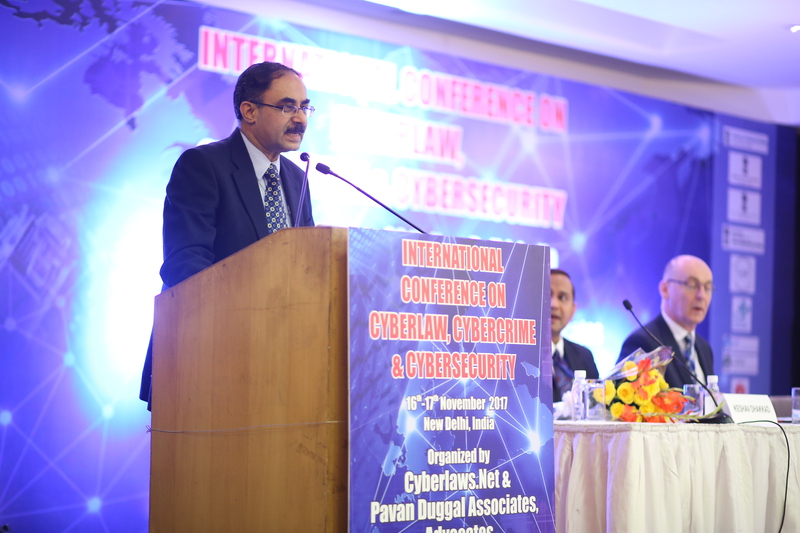 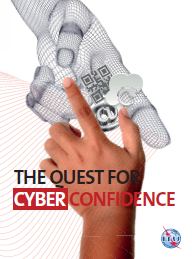 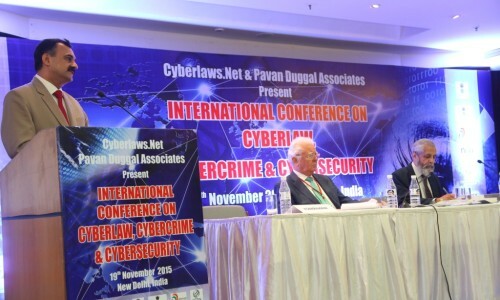 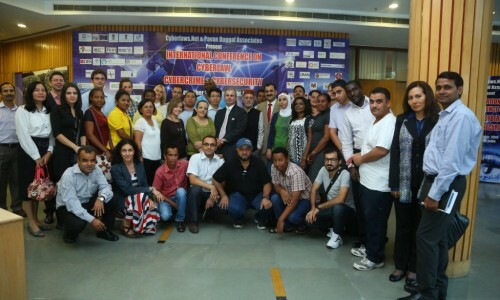 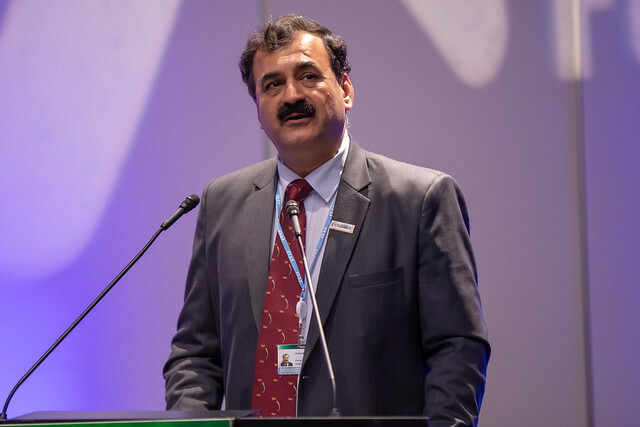 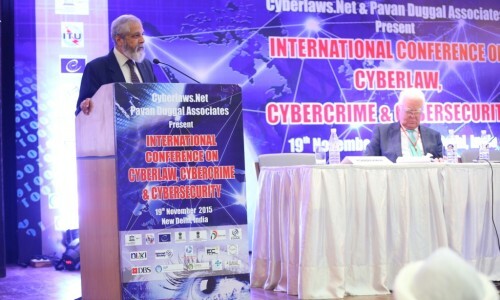 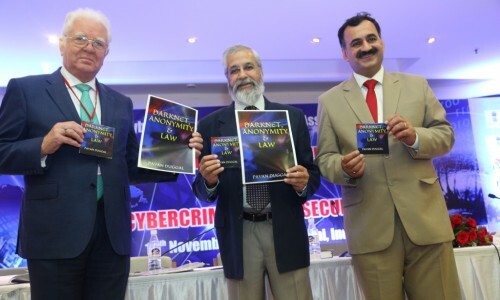 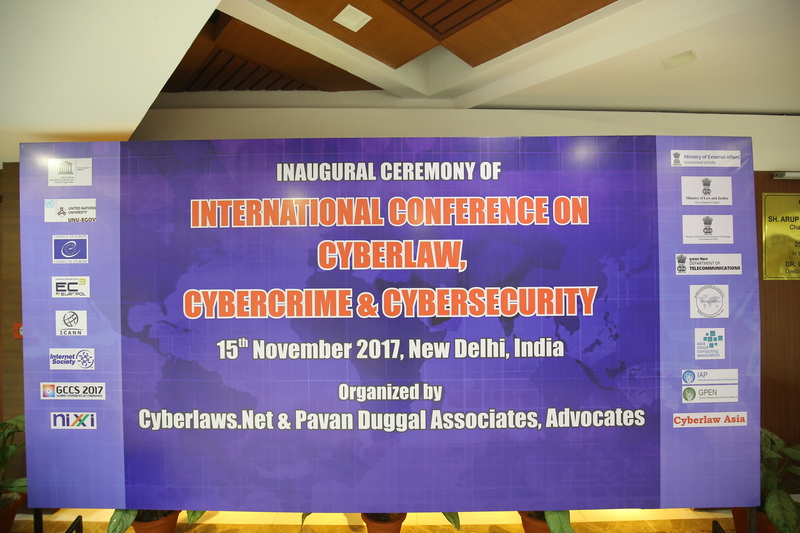 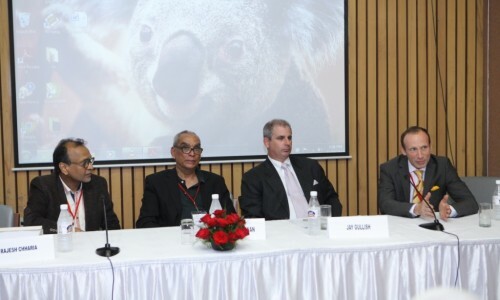 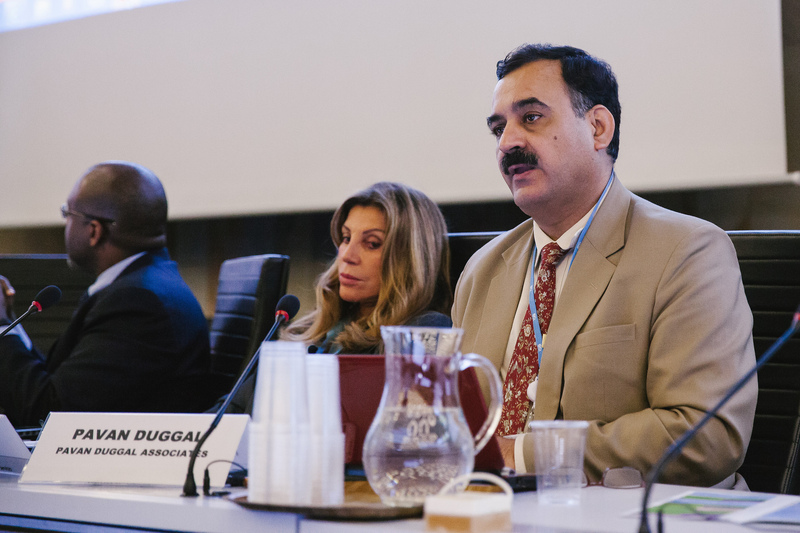 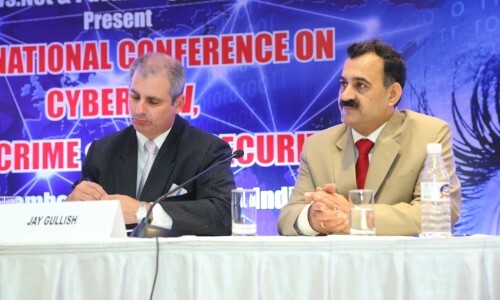 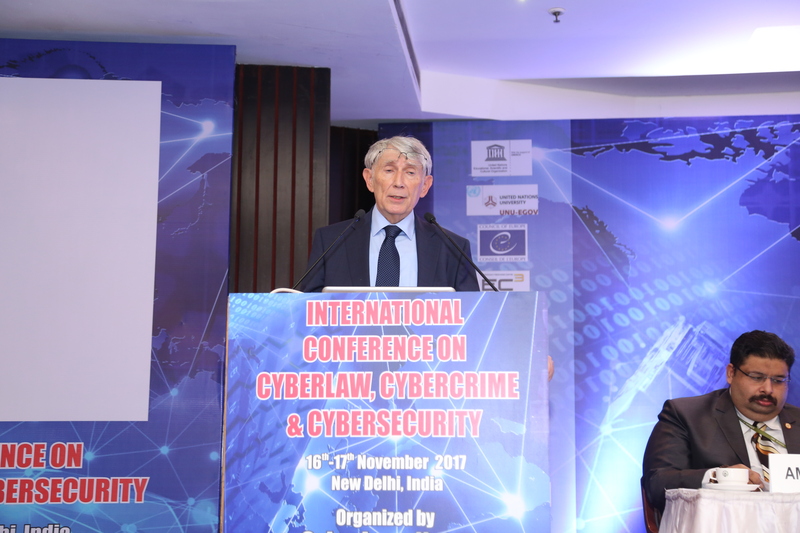 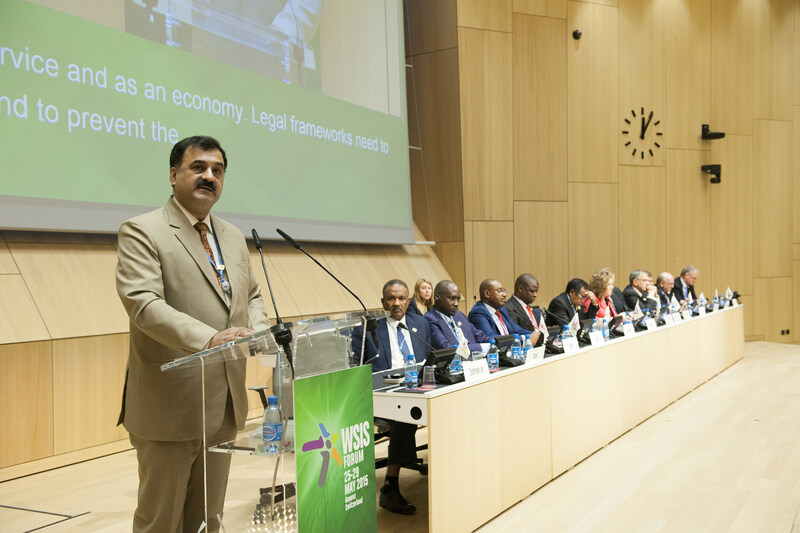 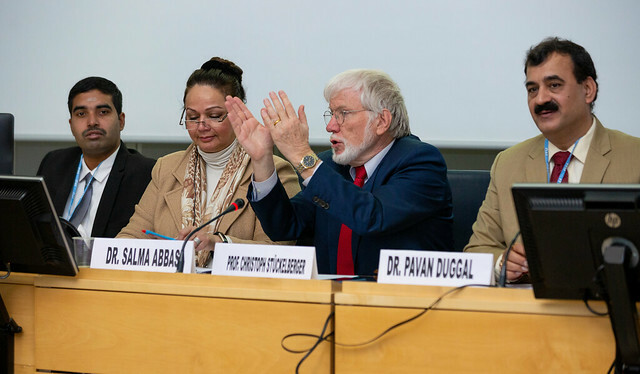 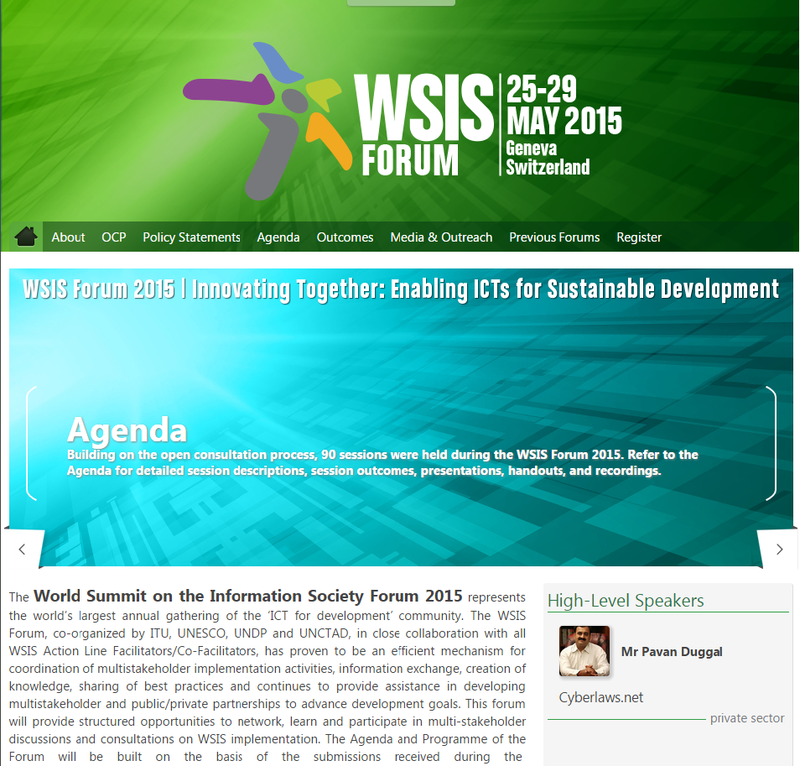 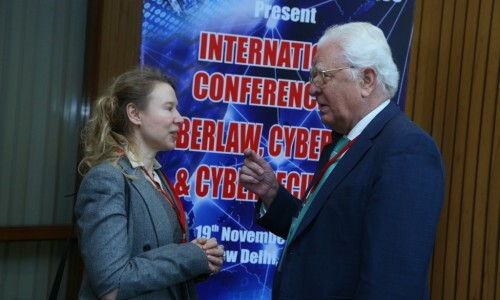 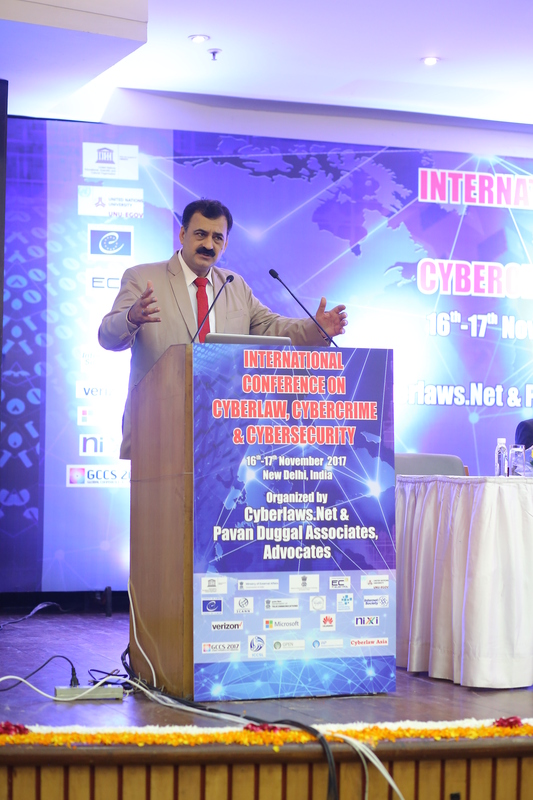 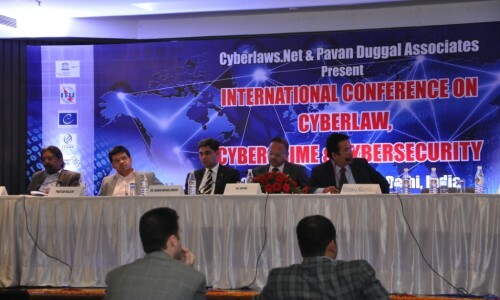 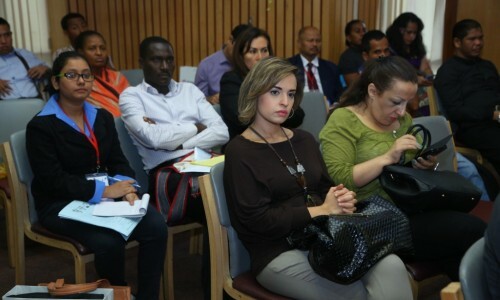 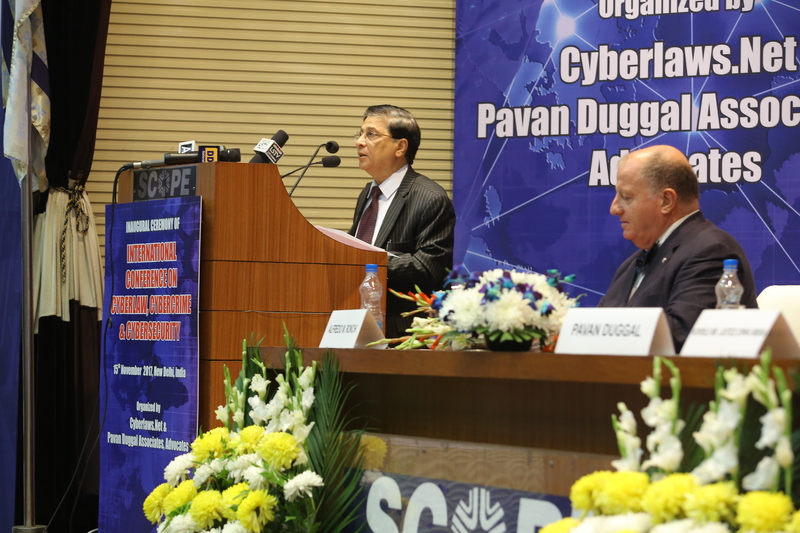 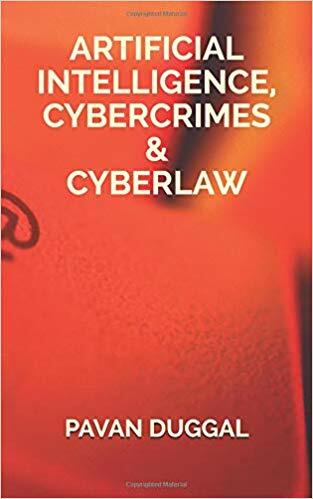 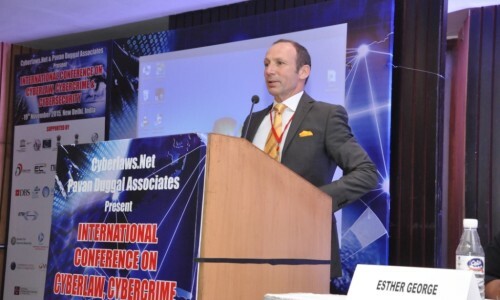 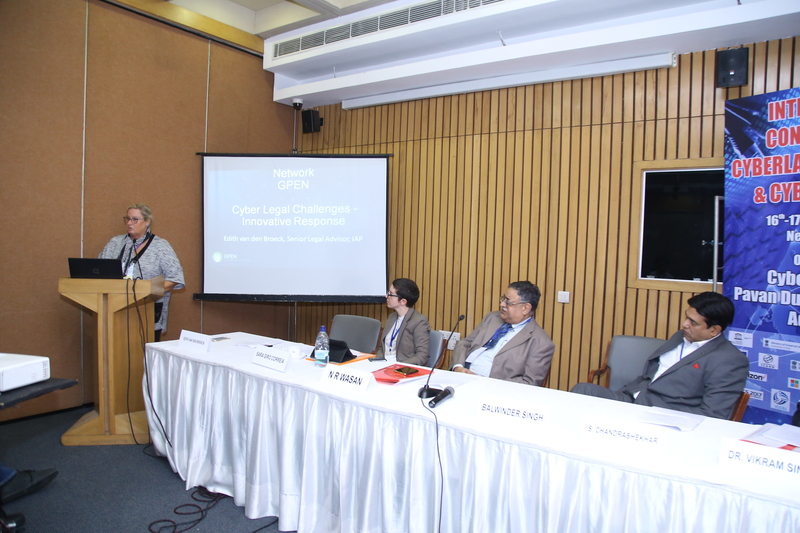 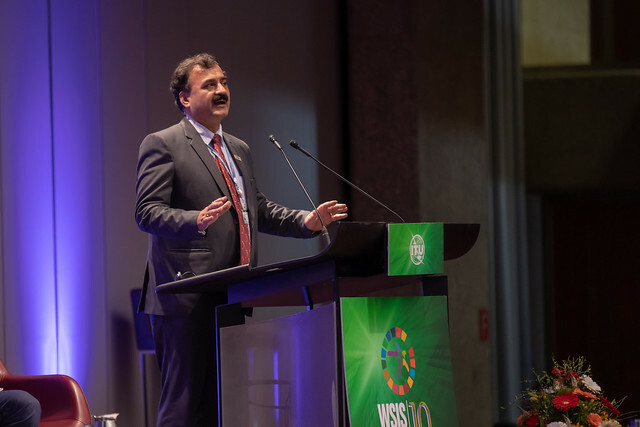 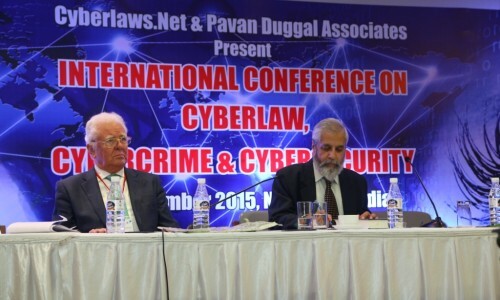 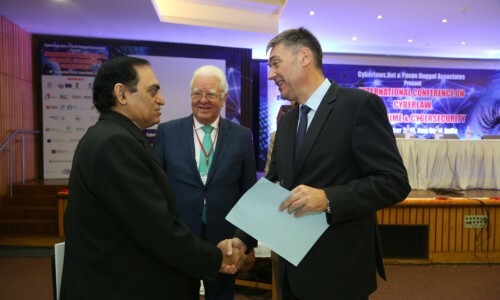 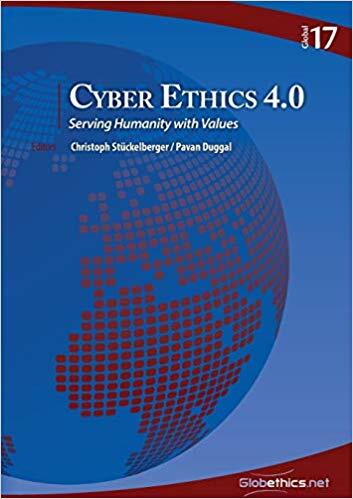 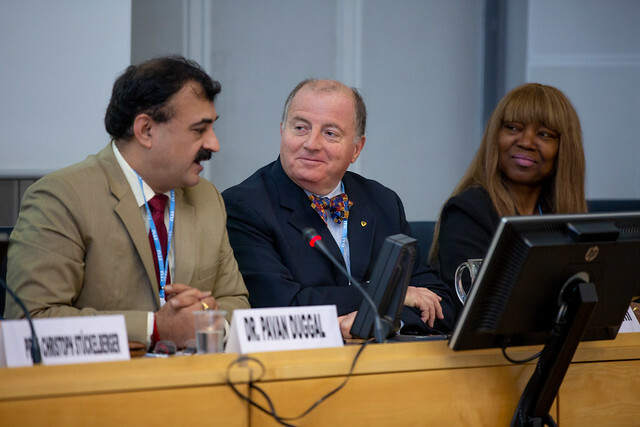 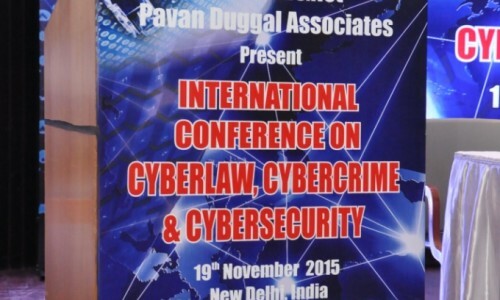 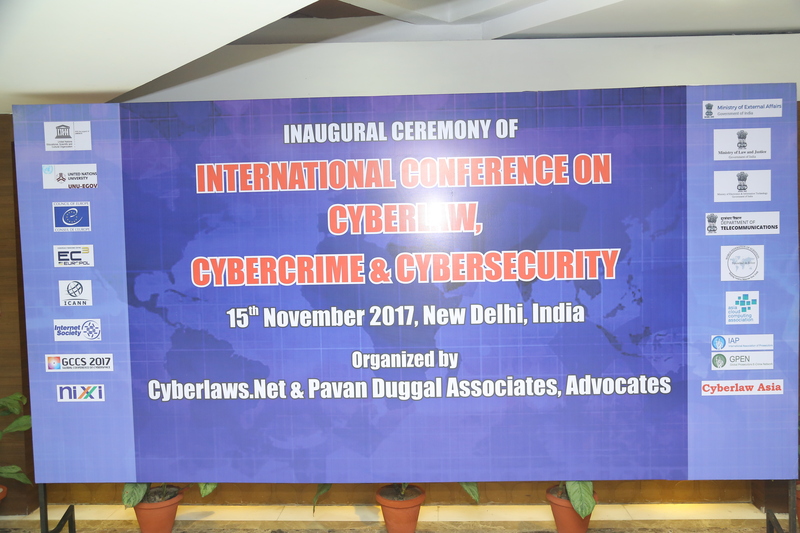 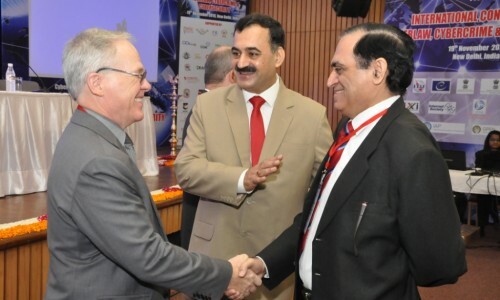 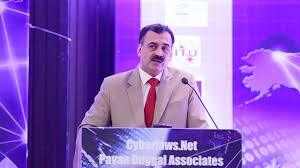 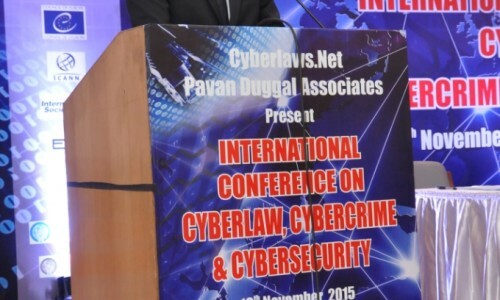 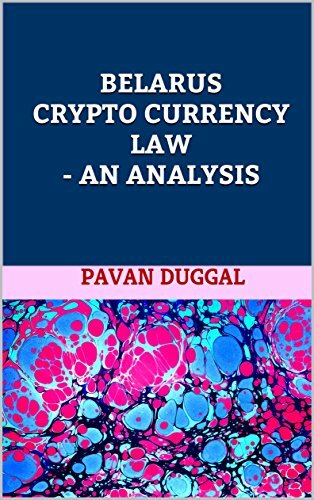 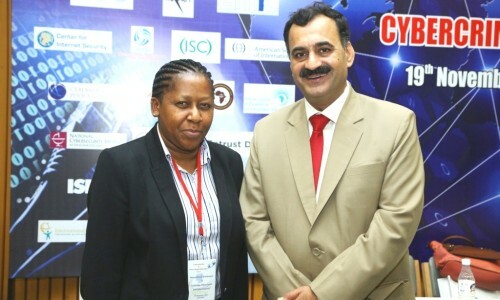 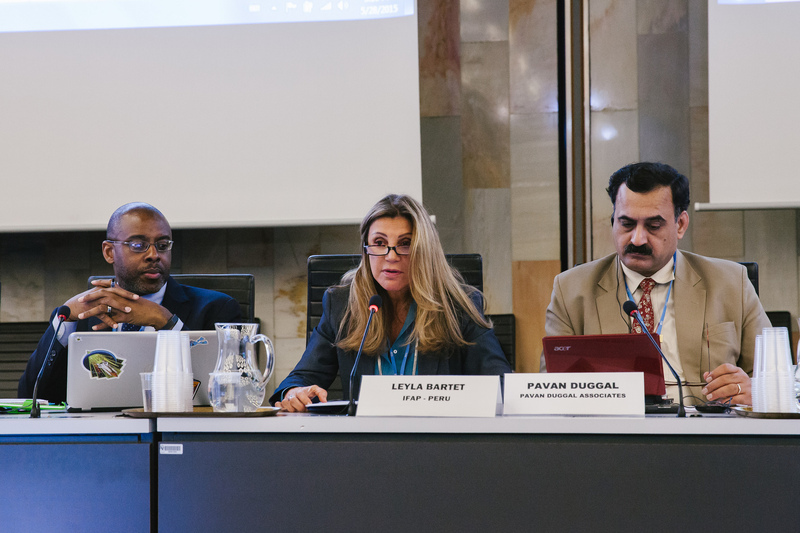 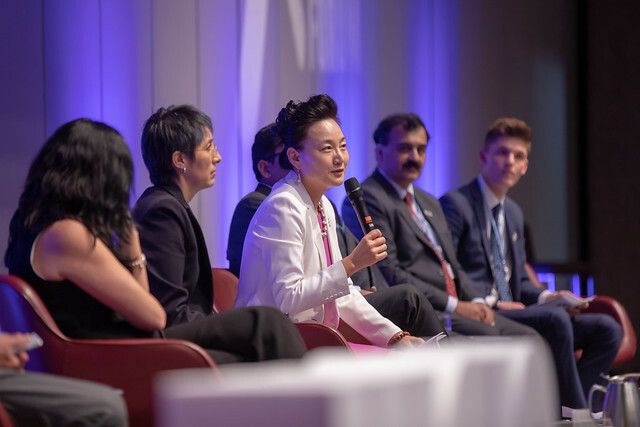 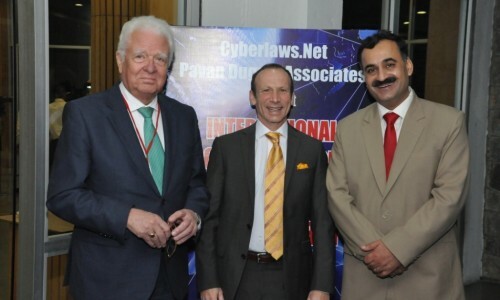 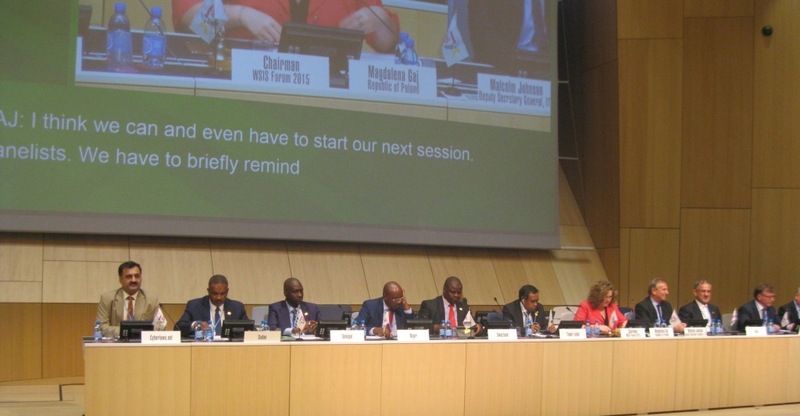 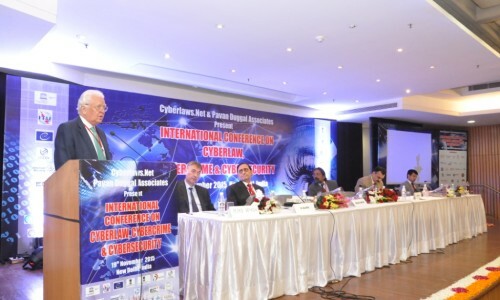 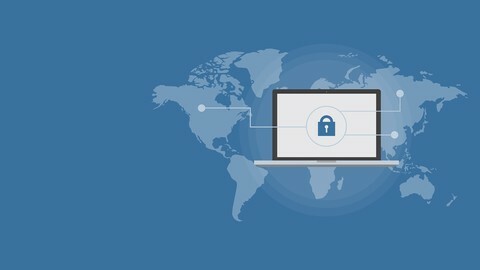 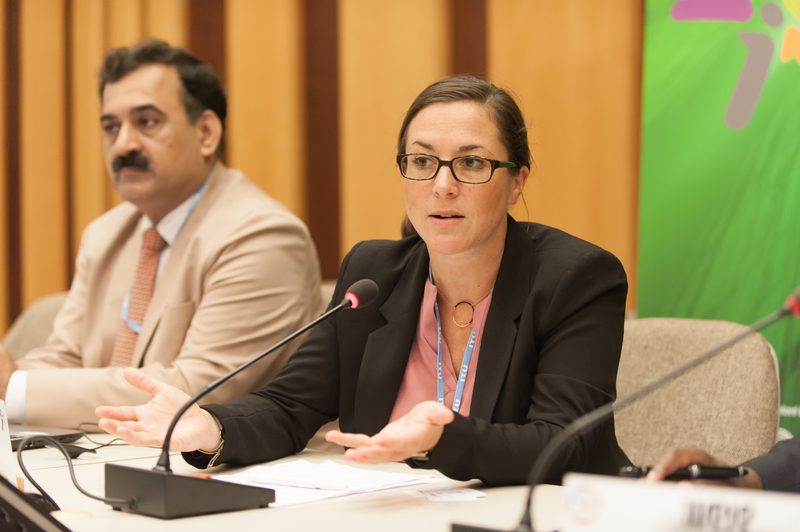 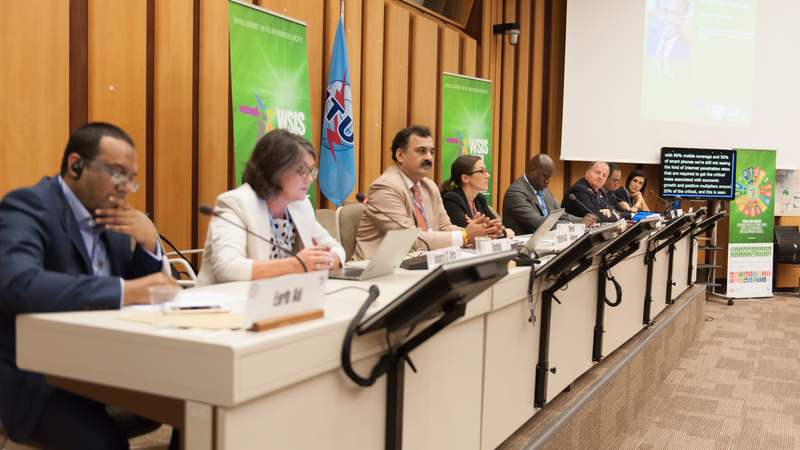 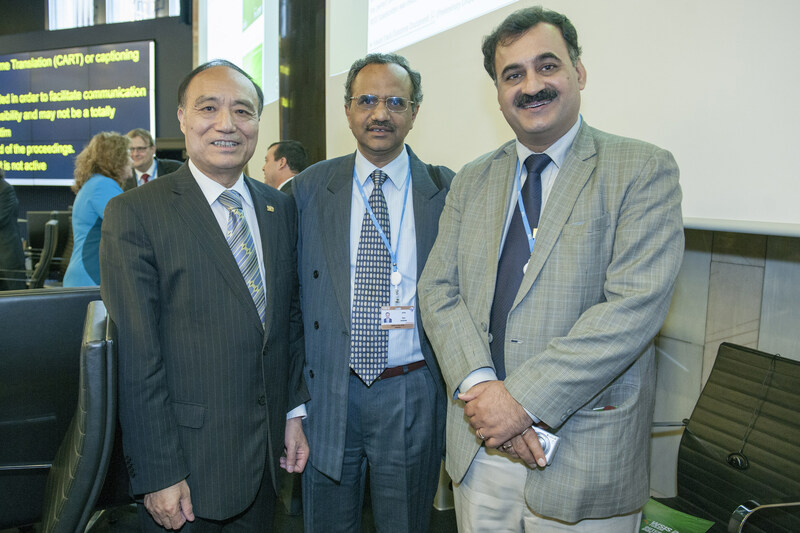 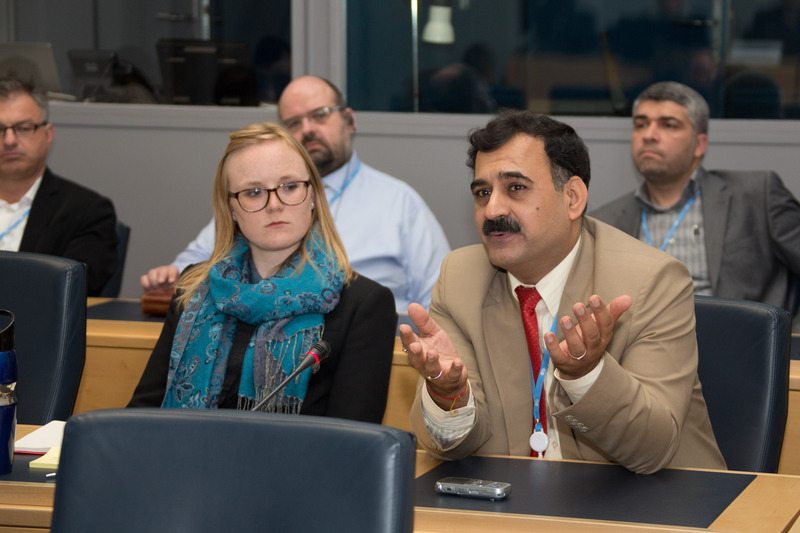 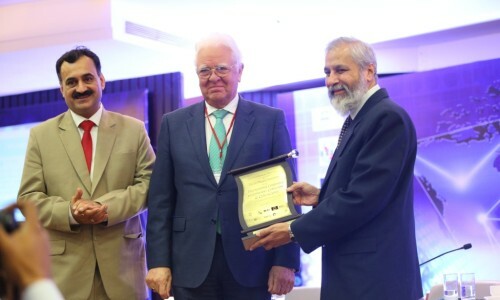 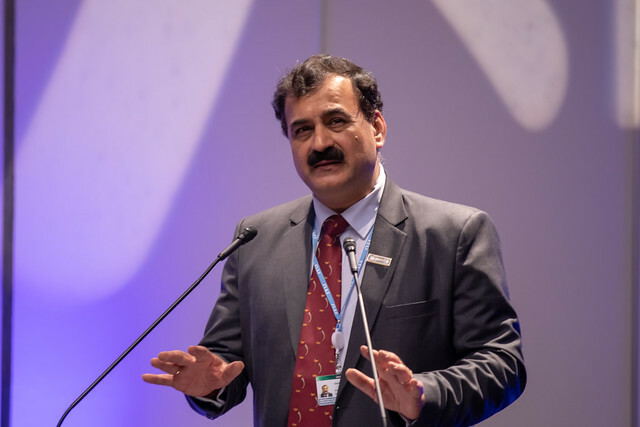 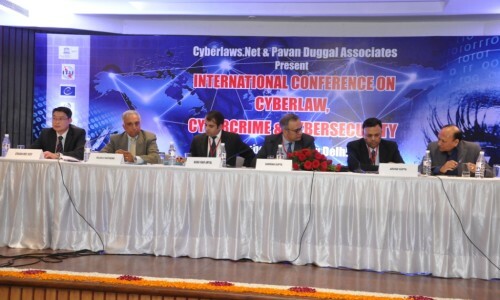 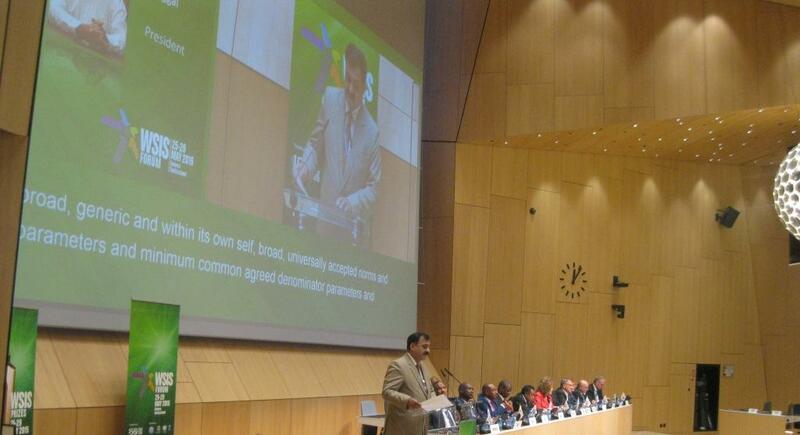 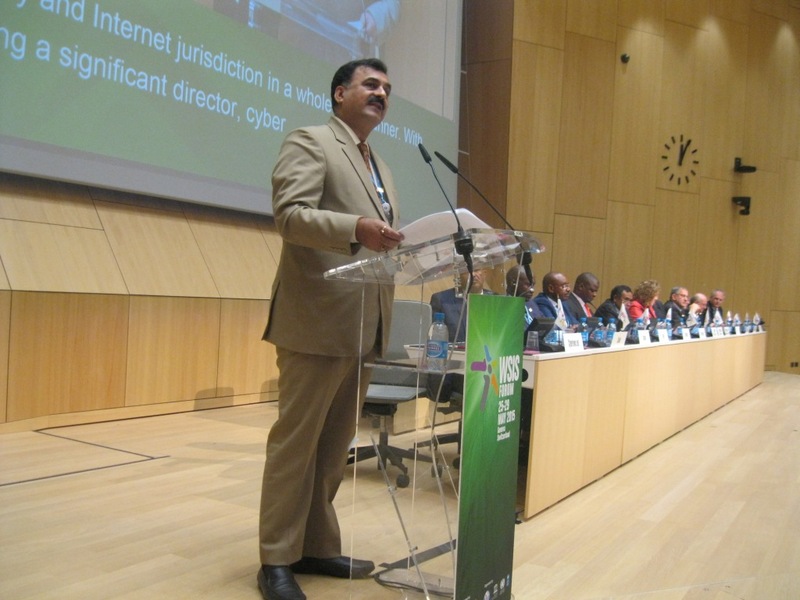 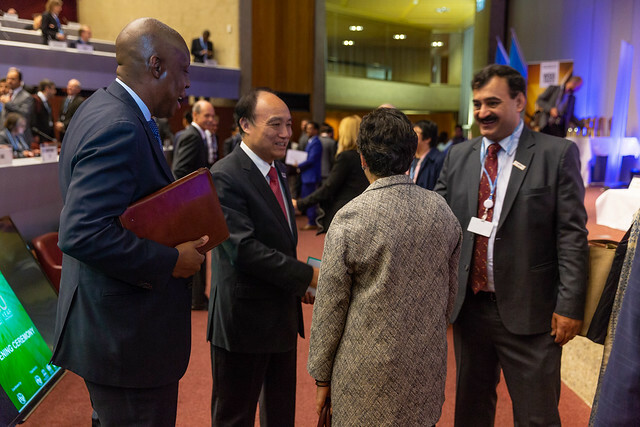 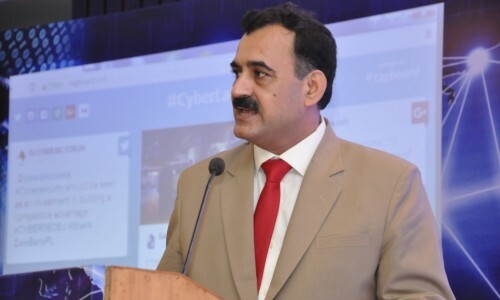 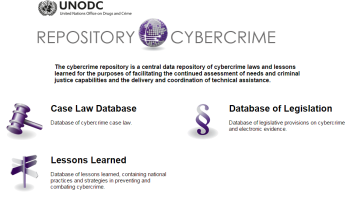 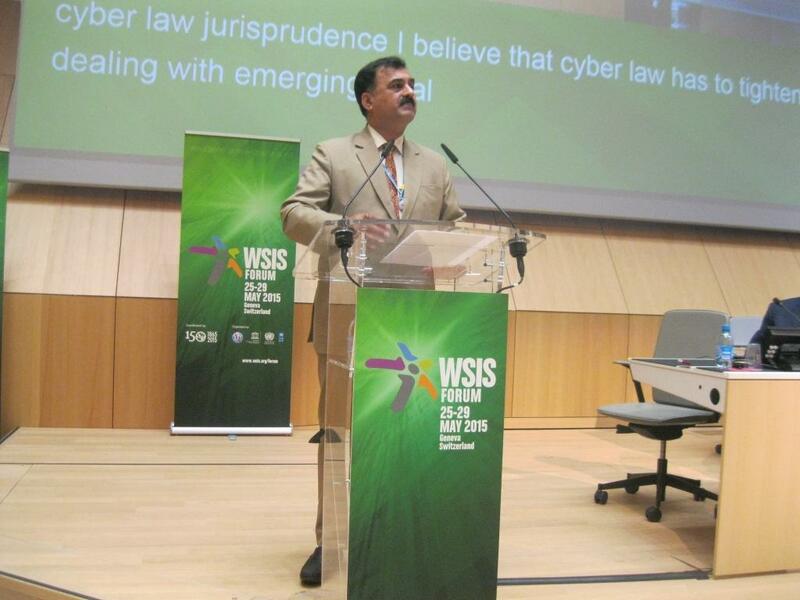 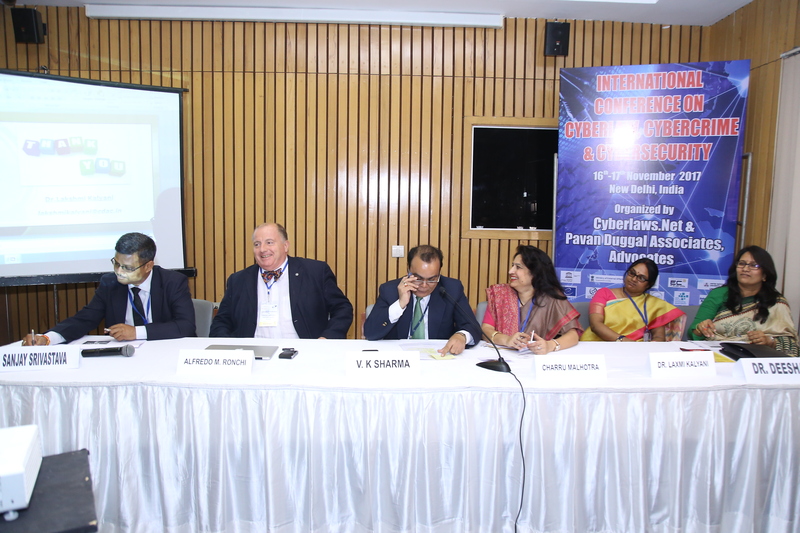 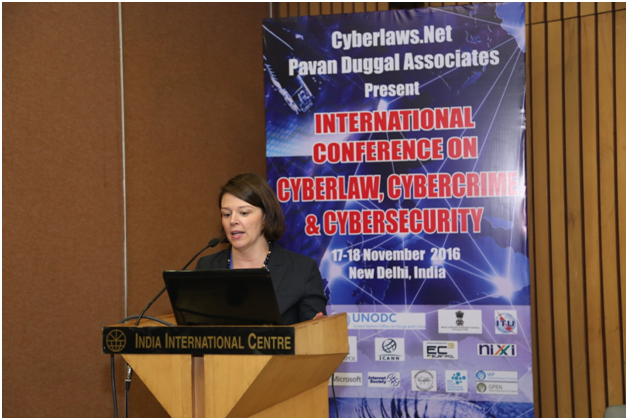 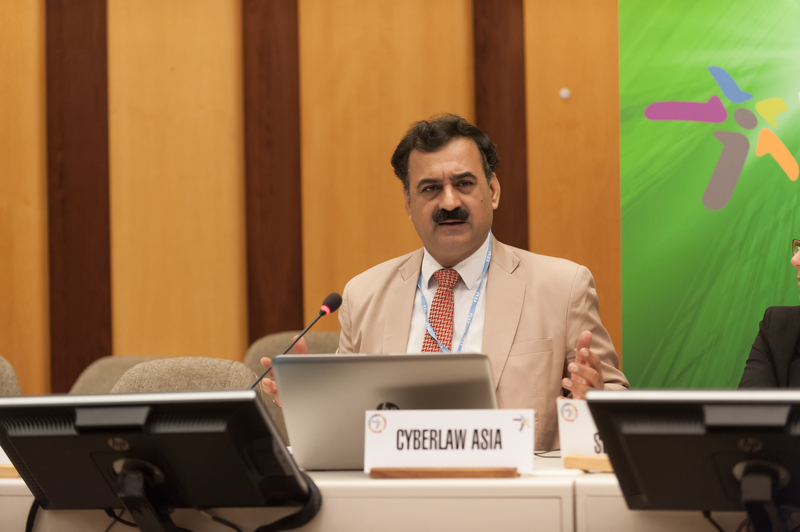 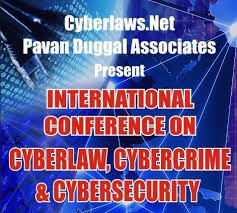 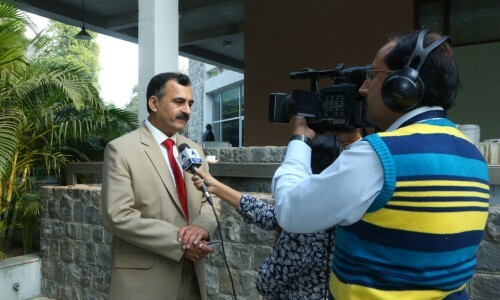 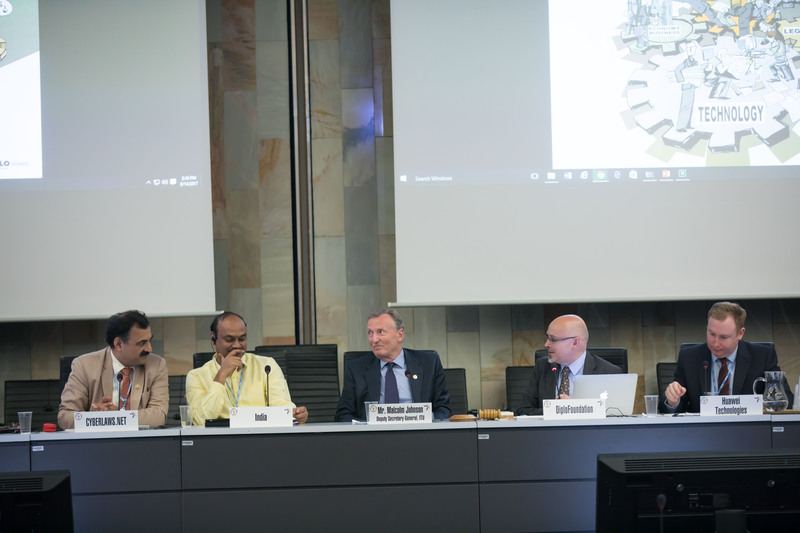 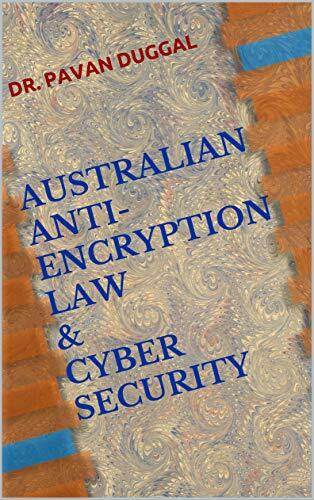 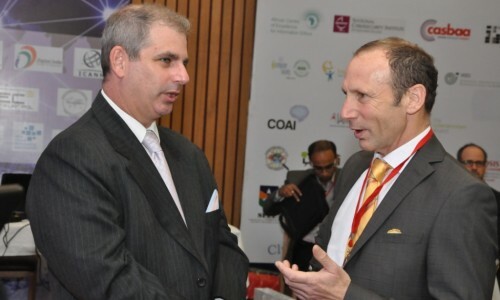 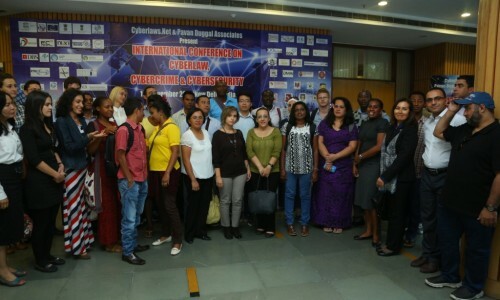 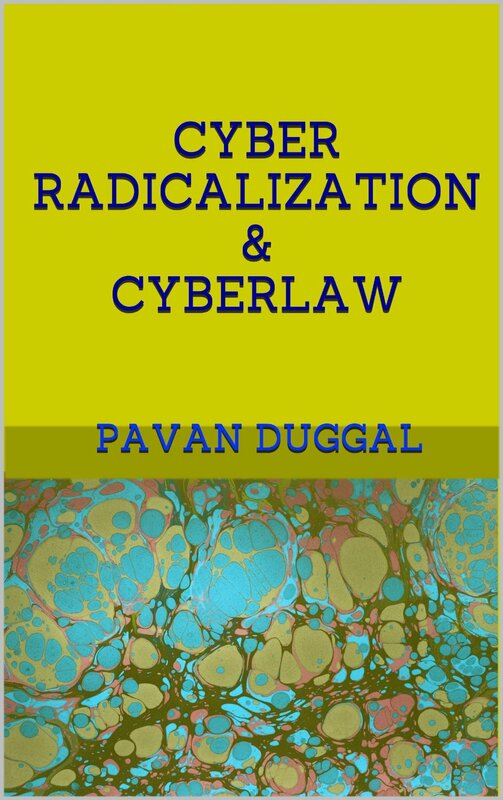 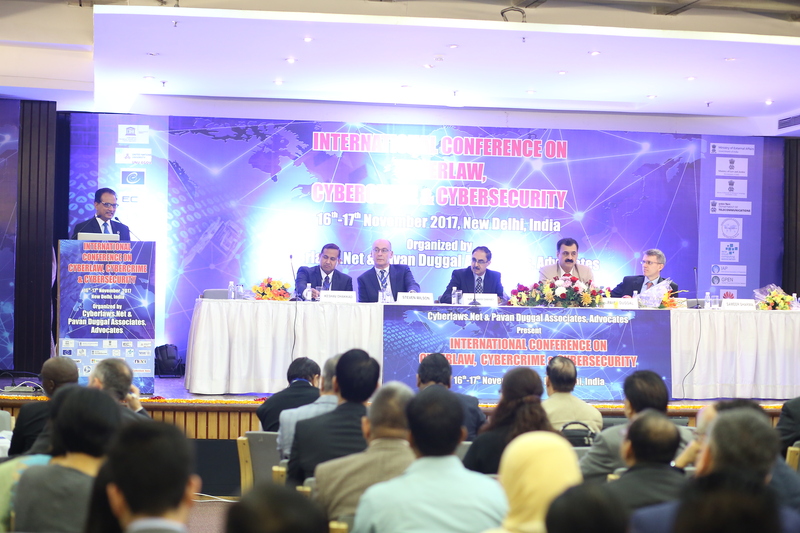 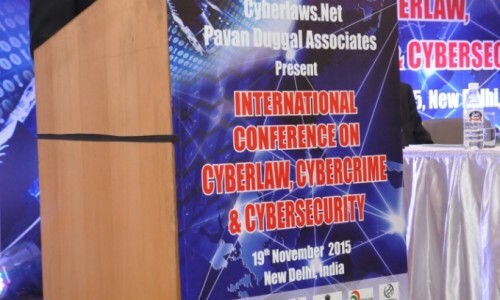 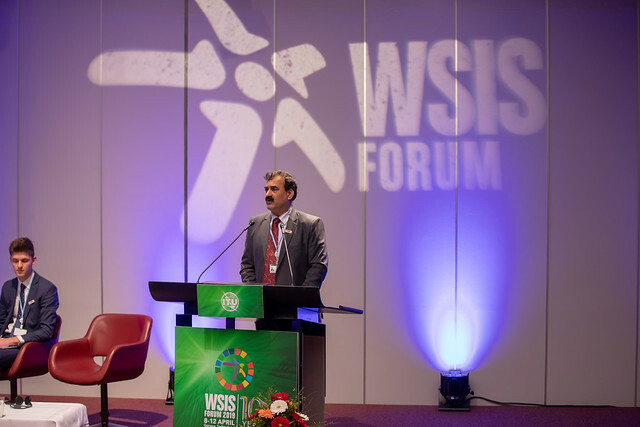 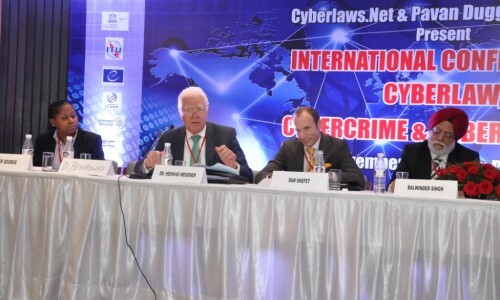 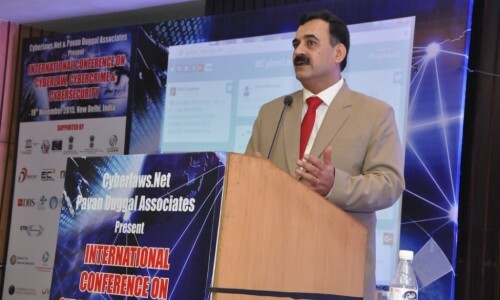 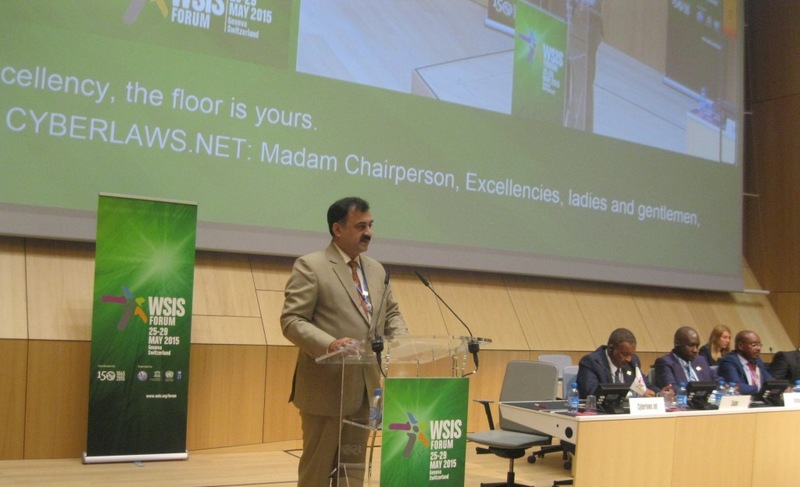 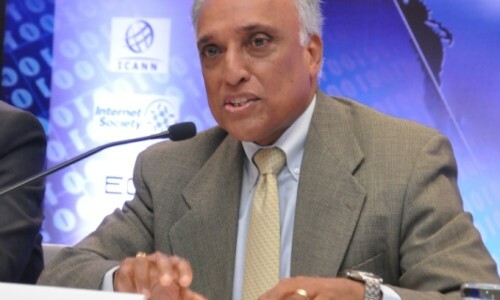 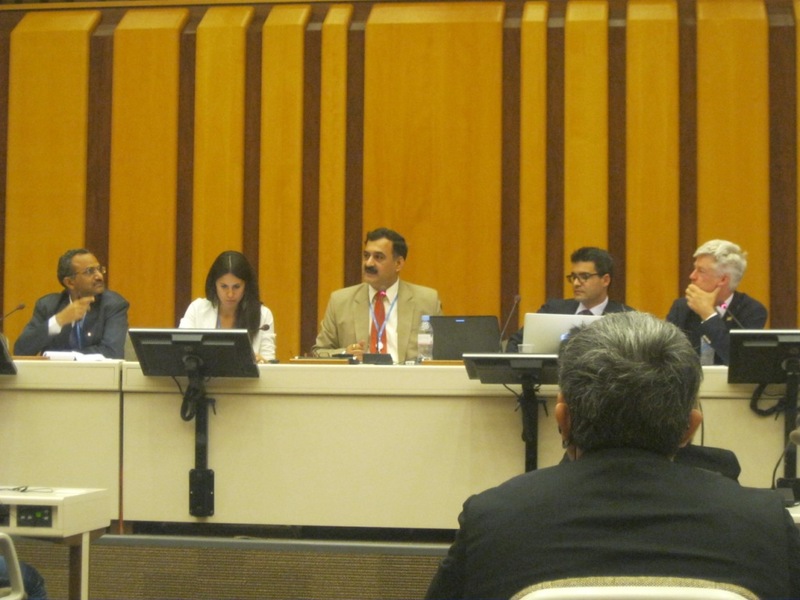 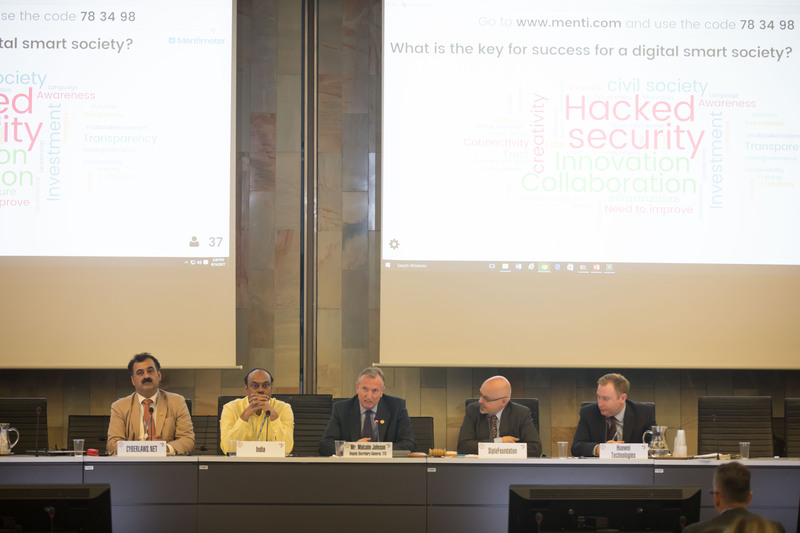 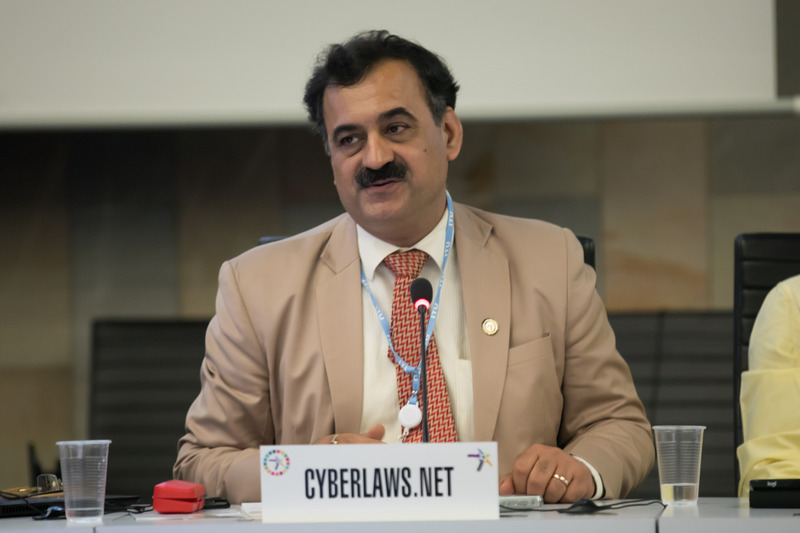 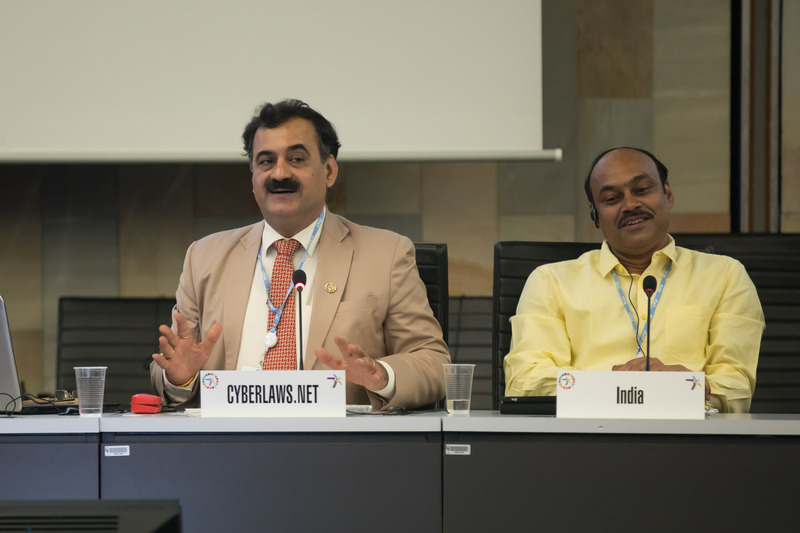 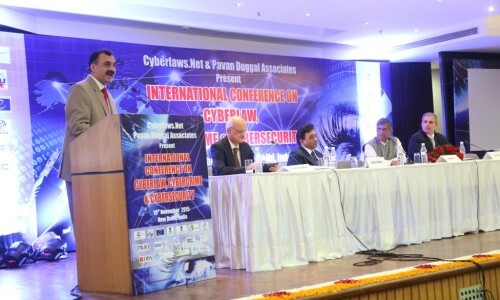 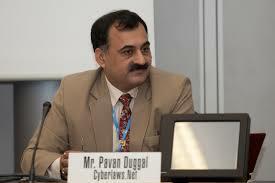 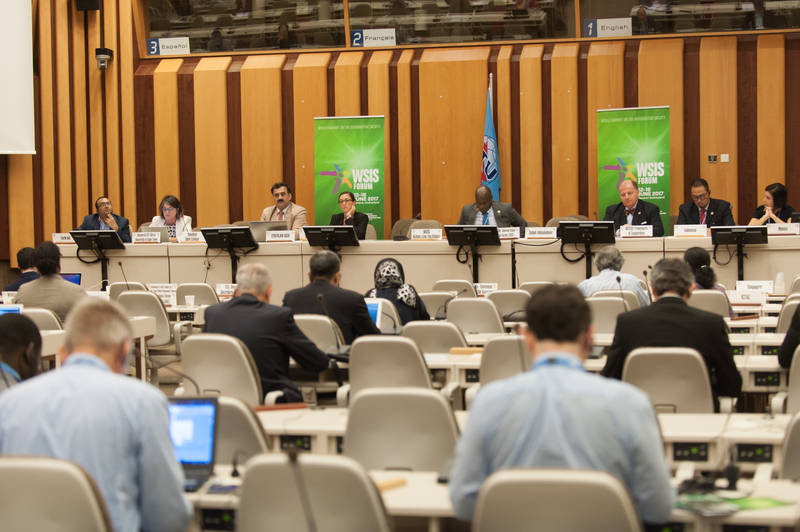 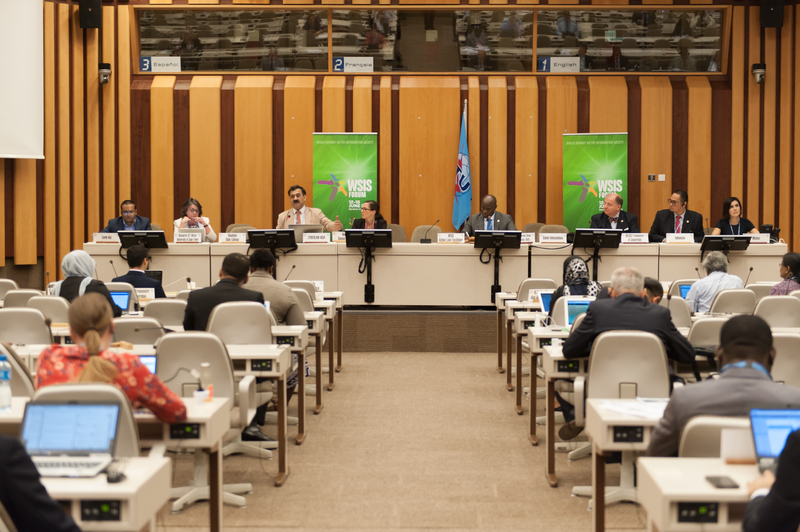 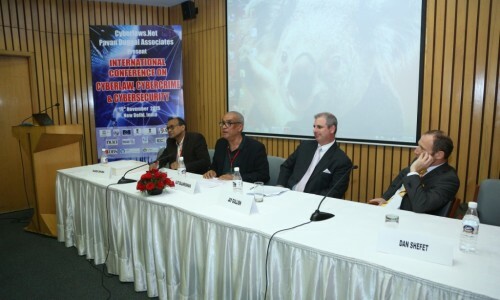 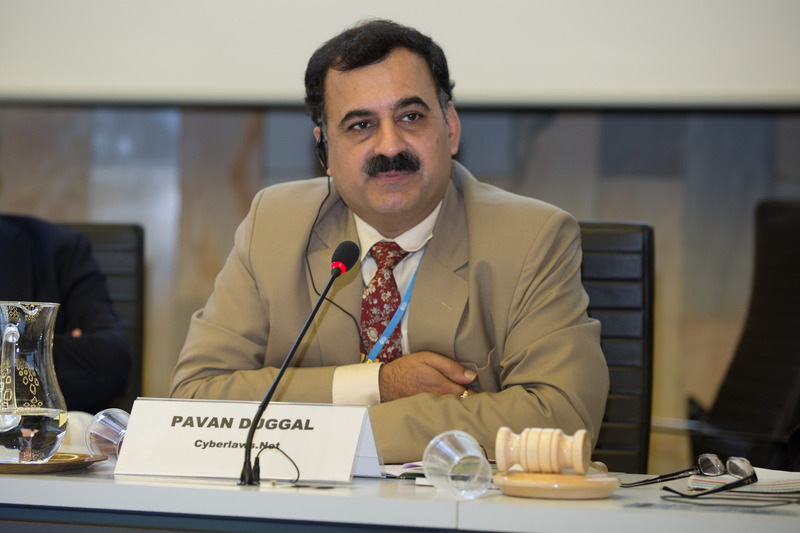 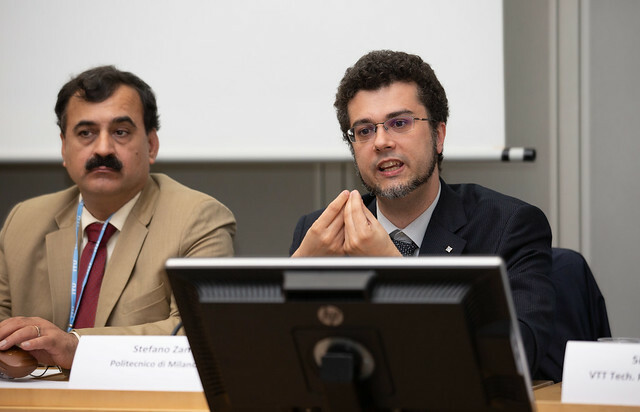 The Director of the International Conference on Cyberlaw, Cybercrime and Cybersecurity is Dr. Pavan Duggal, who is also the Founder & Chairman of International Commission on Cyber Security Law. 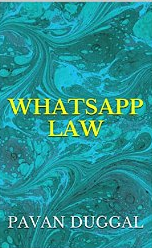 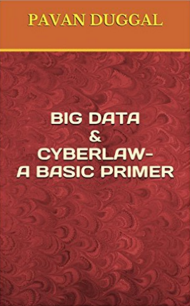 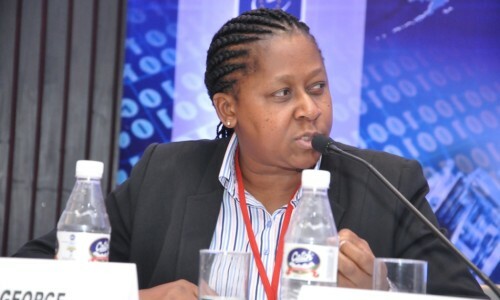 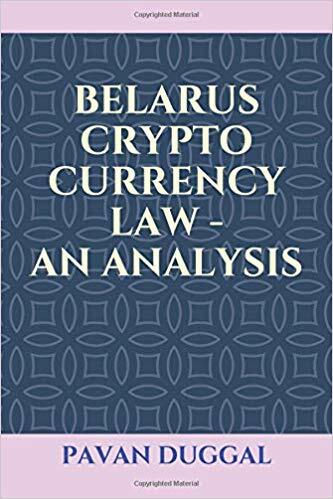 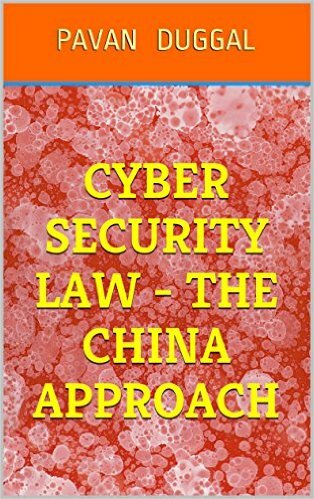 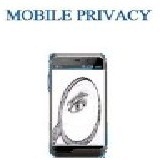 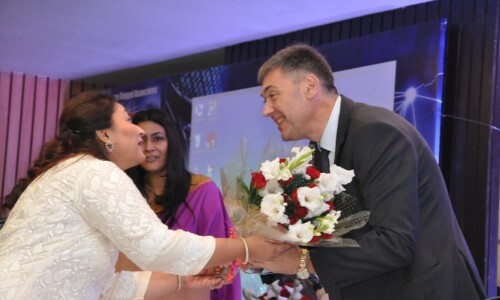 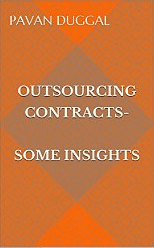 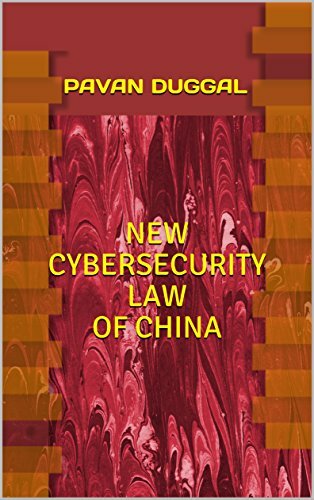 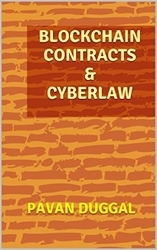 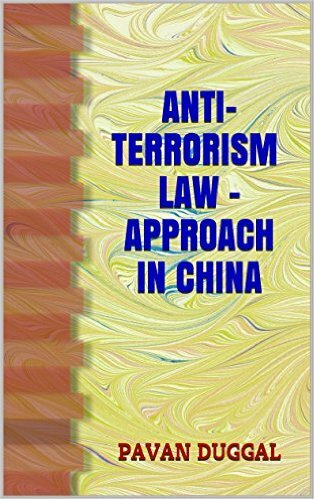 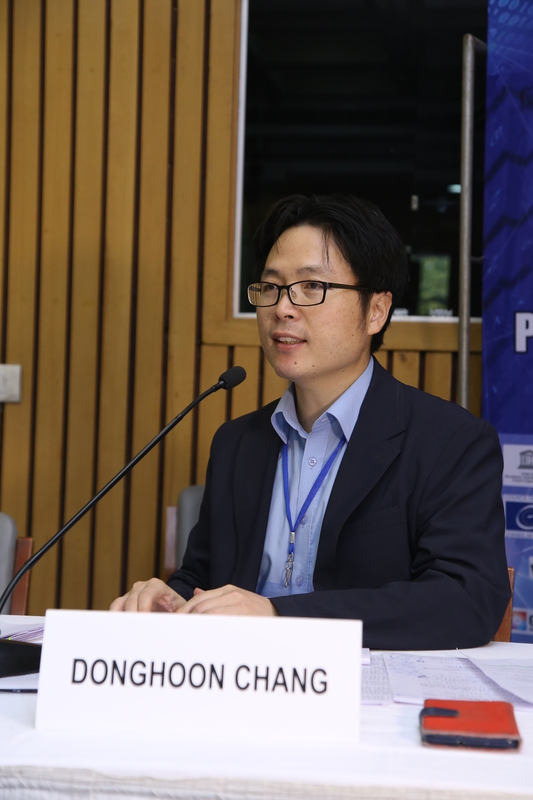 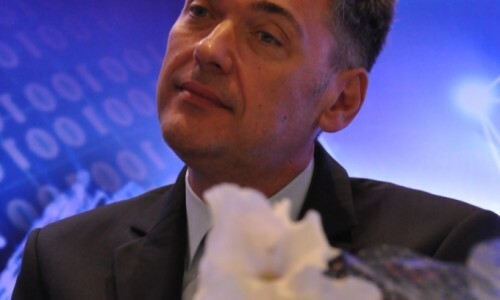 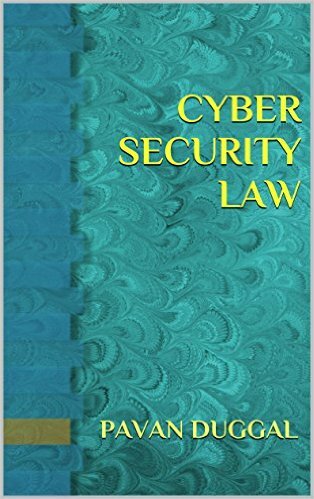 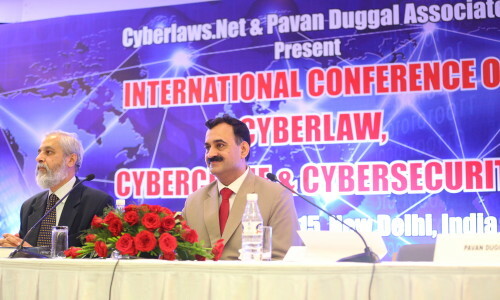 He is also the President of Cyberlaws.Net and has been working in the pioneering area of Cyber Law, Cyber Security Law & Mobile Law. 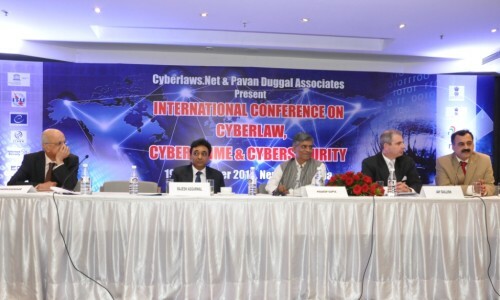 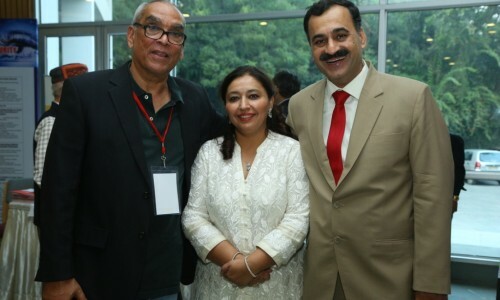 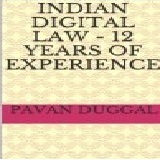 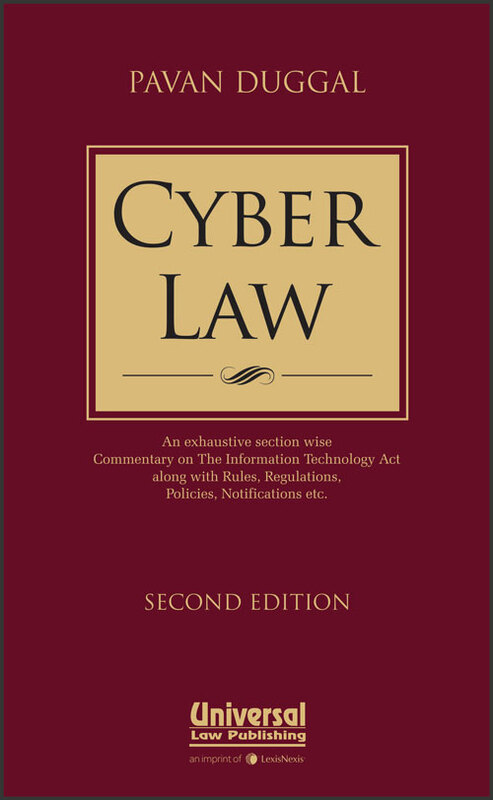 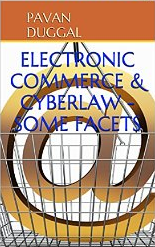 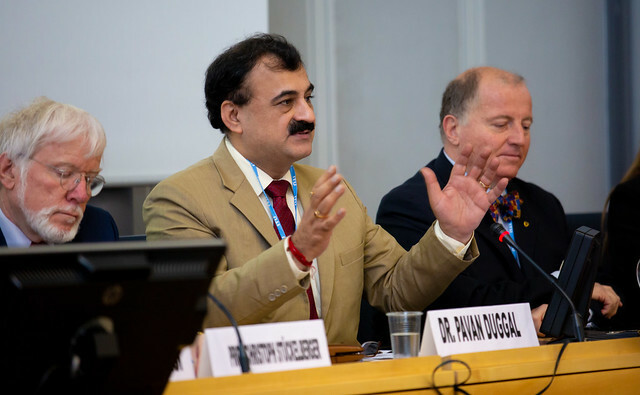 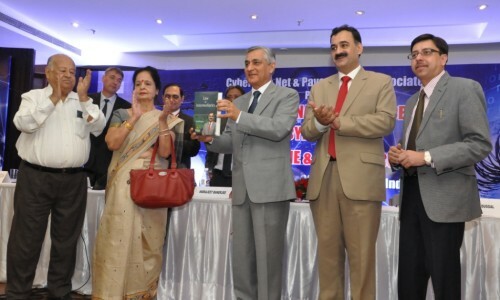 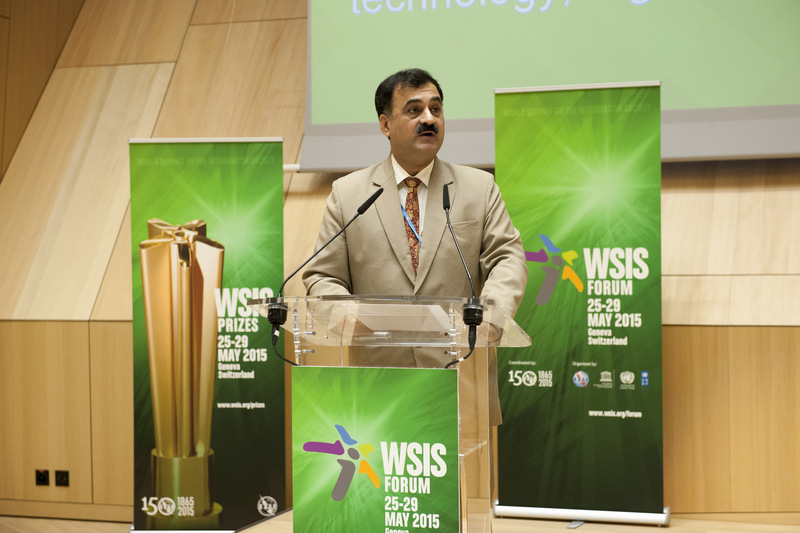 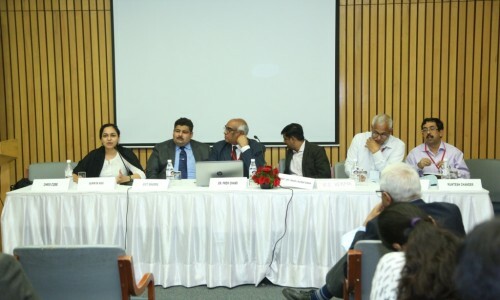 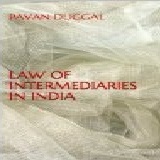 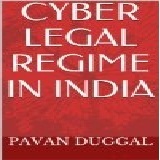 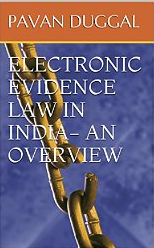 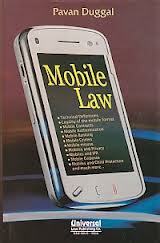 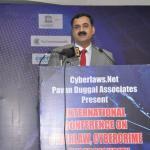 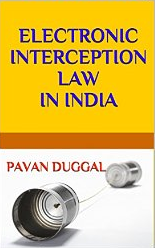 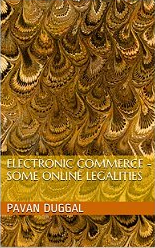 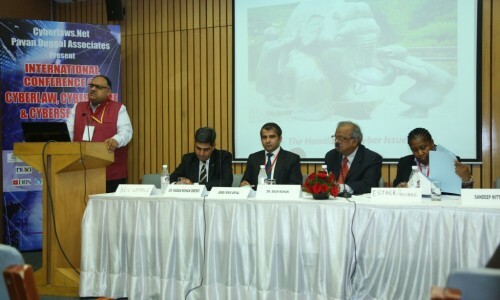 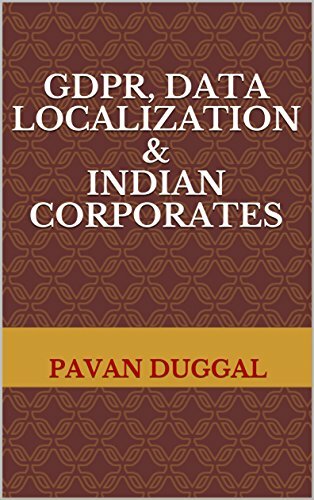 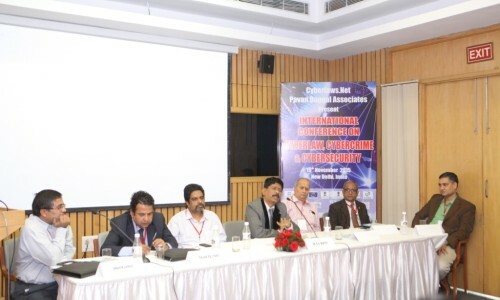 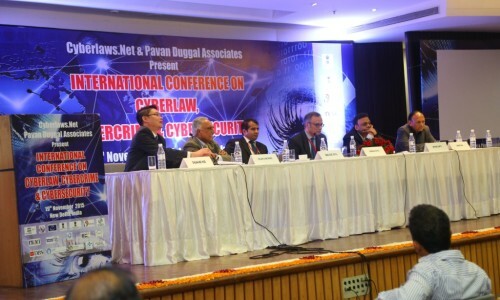 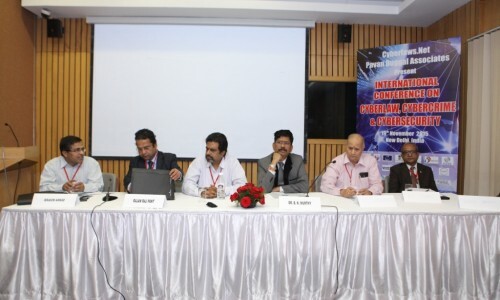 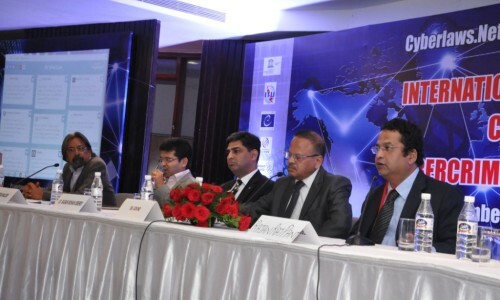 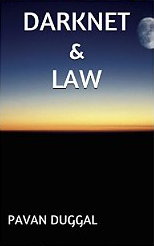 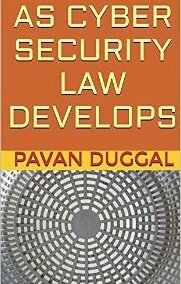 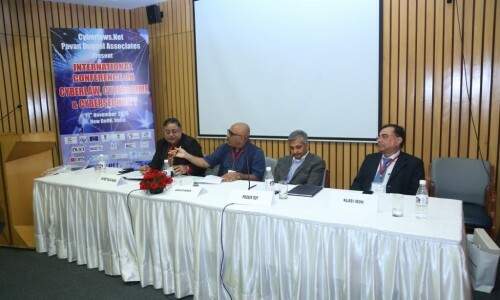 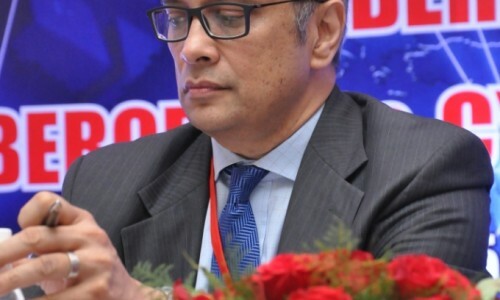 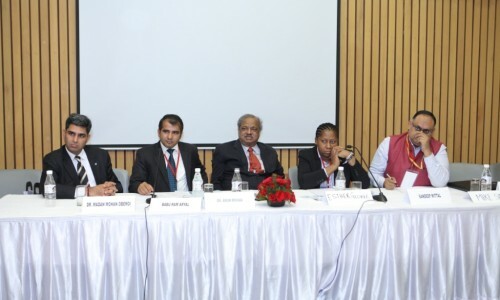 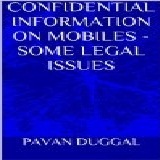 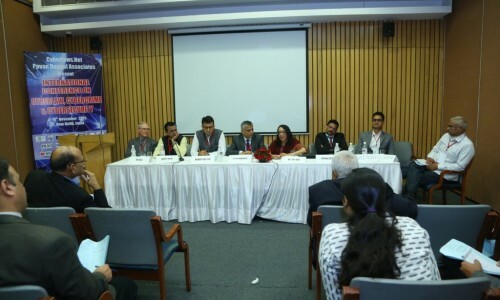 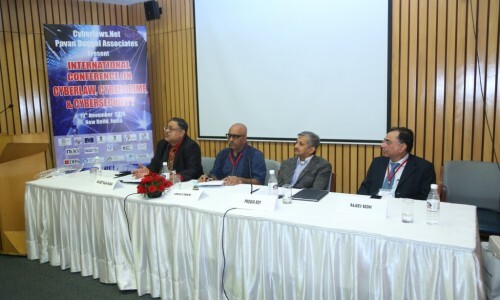 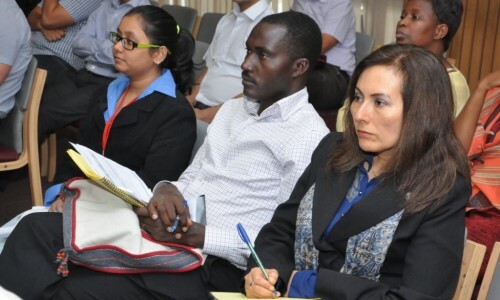 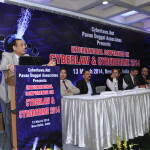 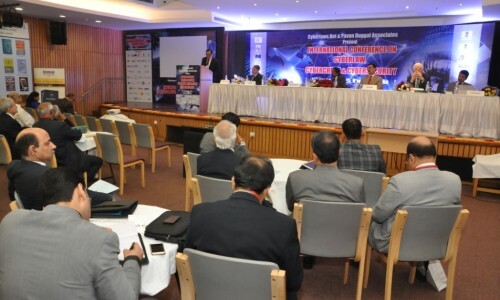 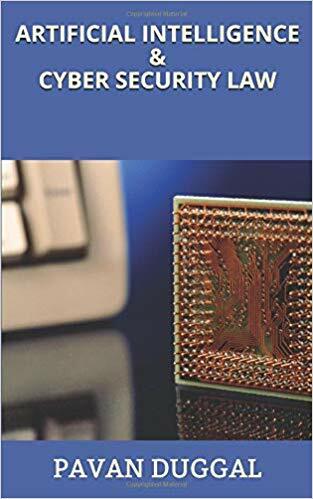 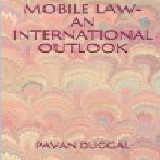 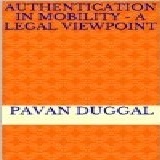 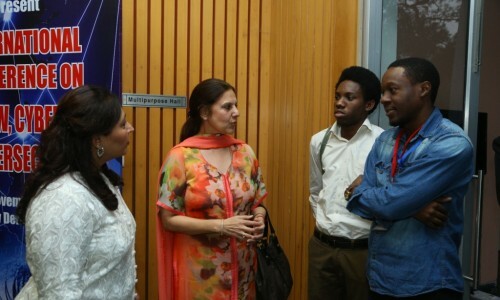 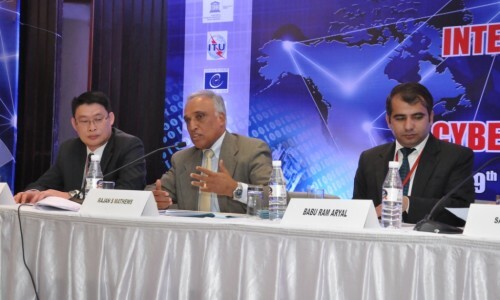 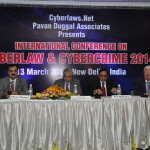 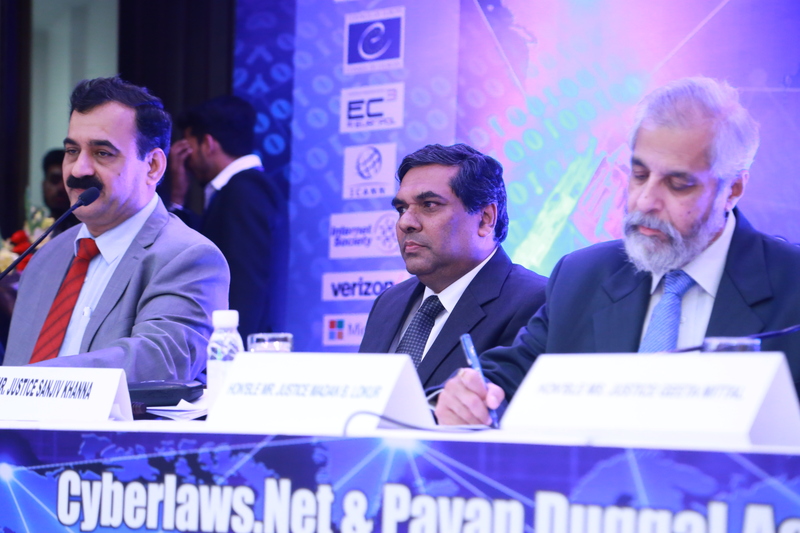 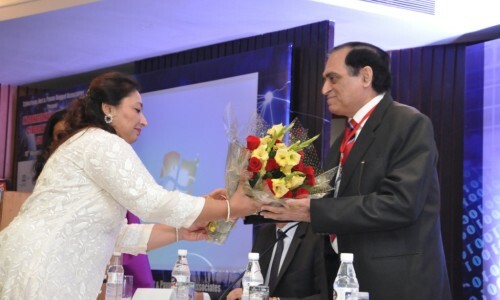 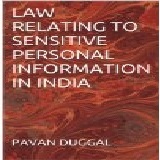 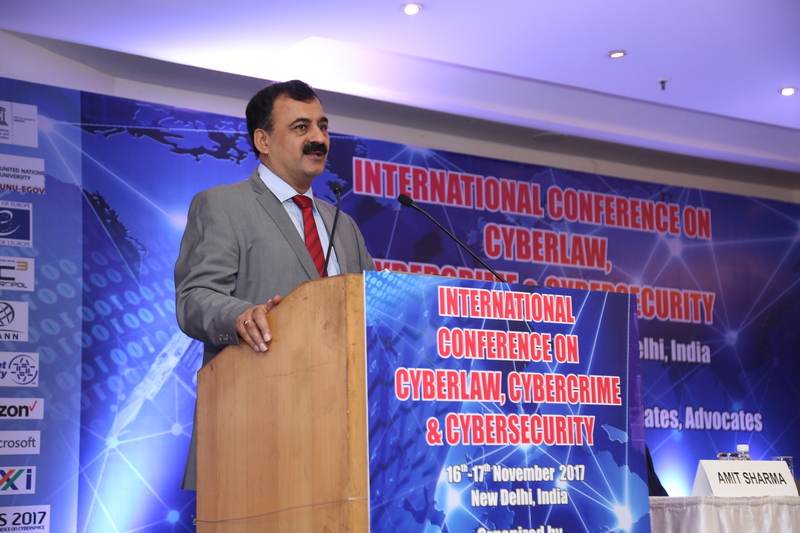 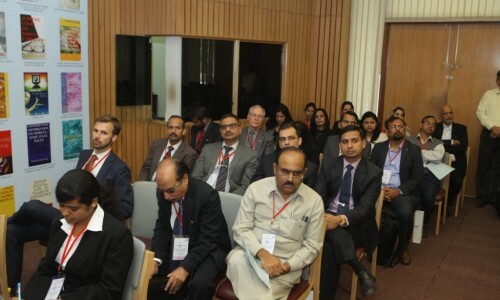 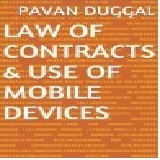 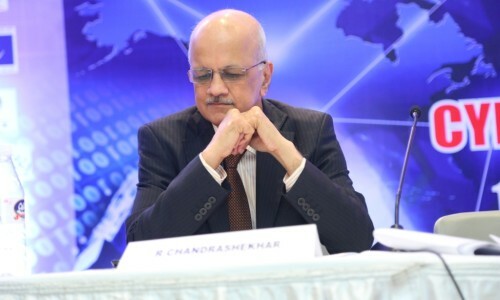 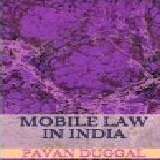 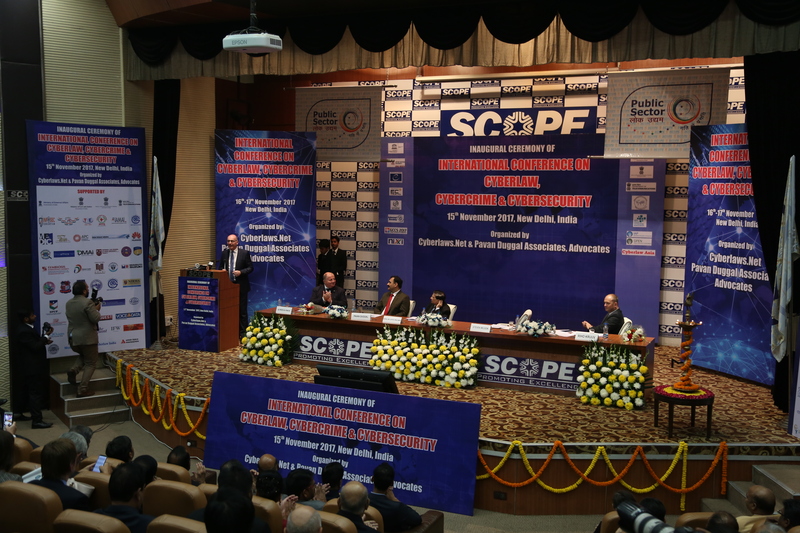 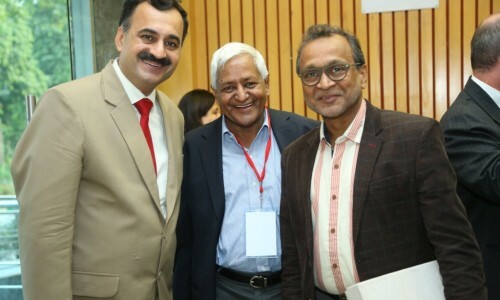 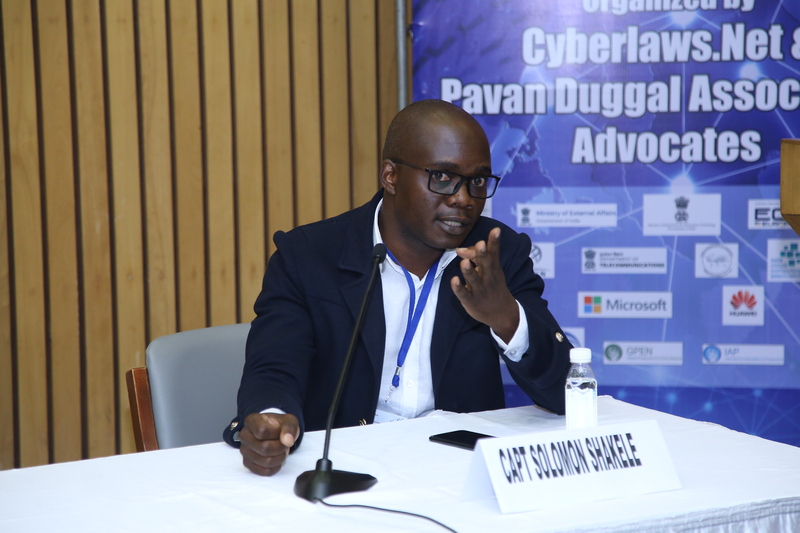 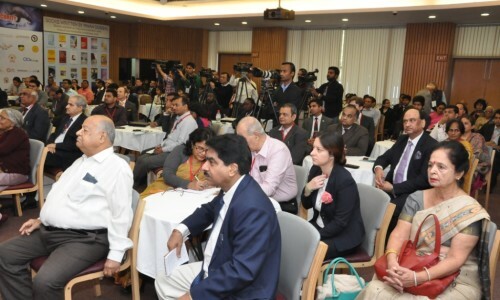 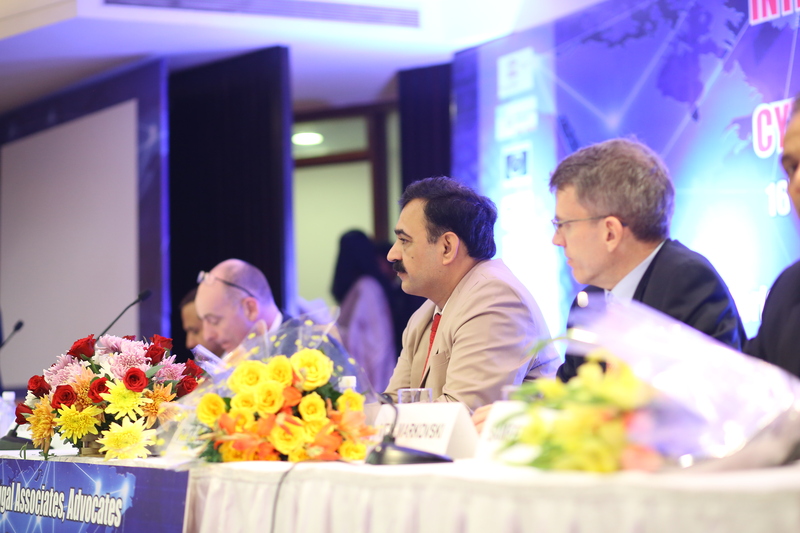 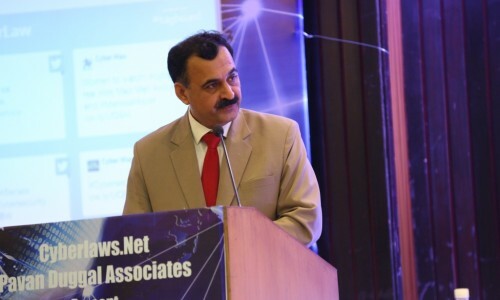 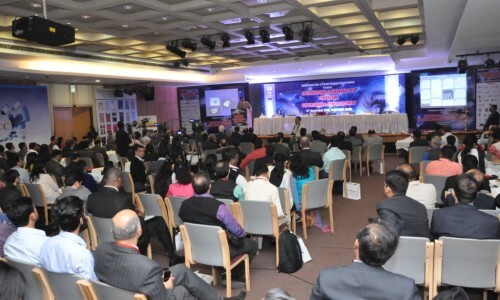 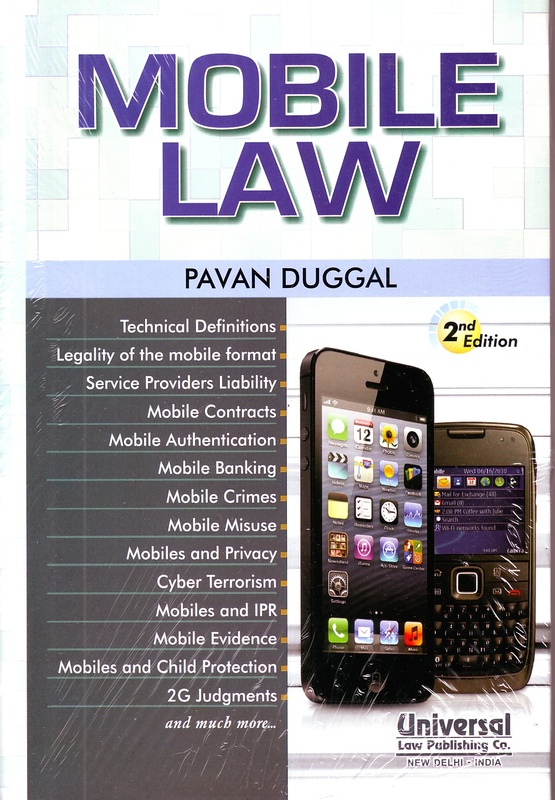 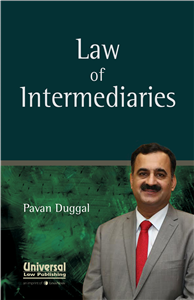 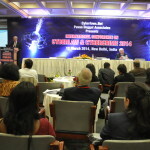 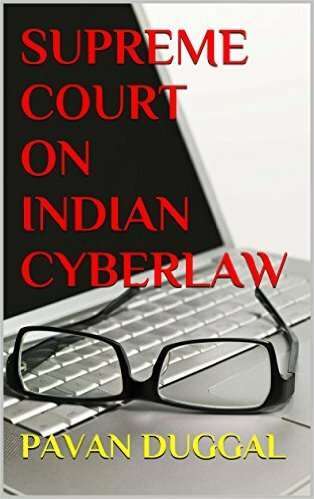 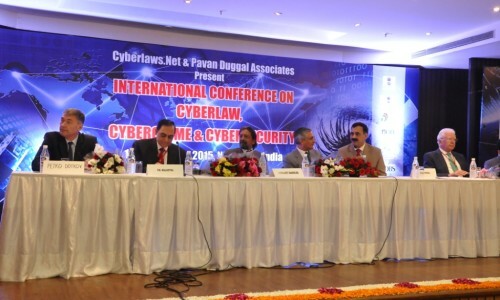 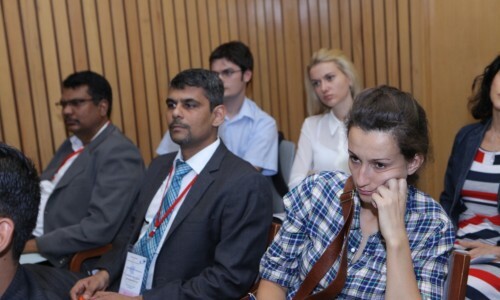 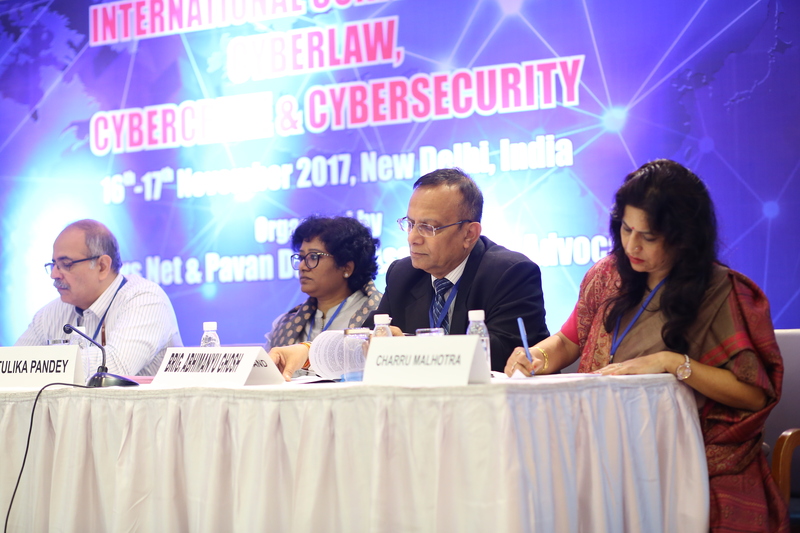 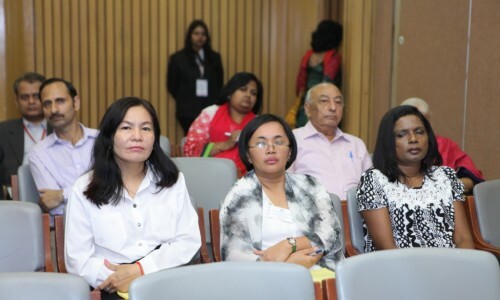 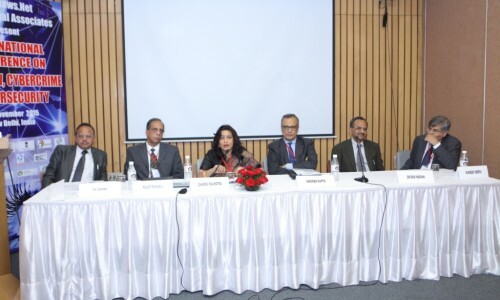 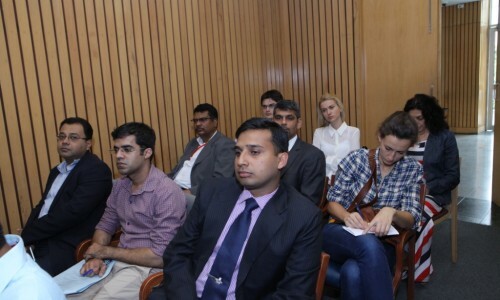 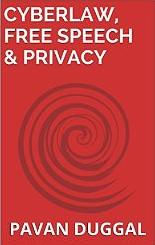 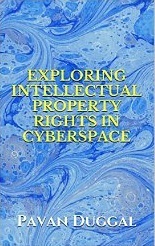 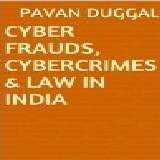 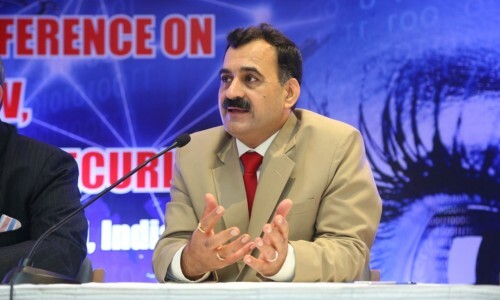 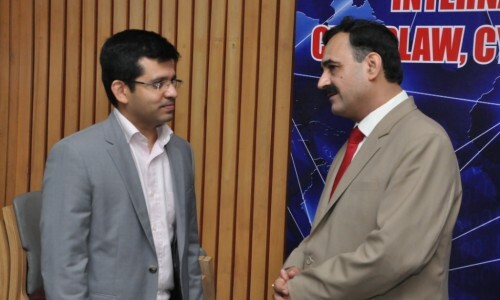 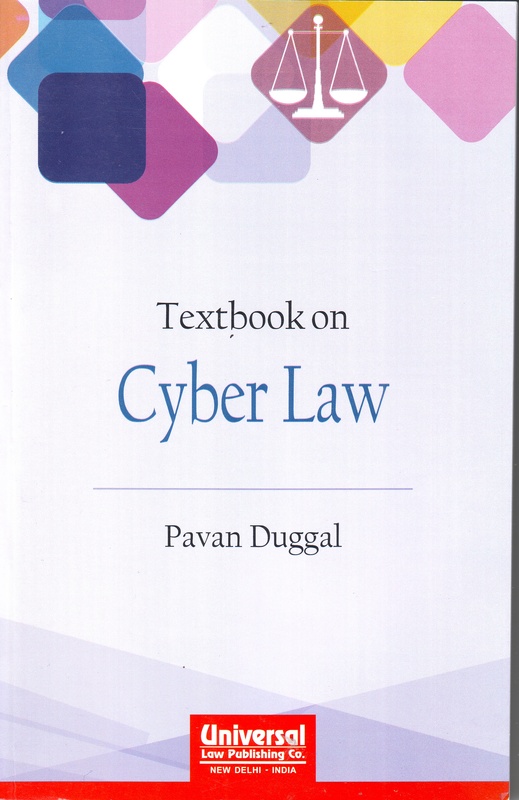 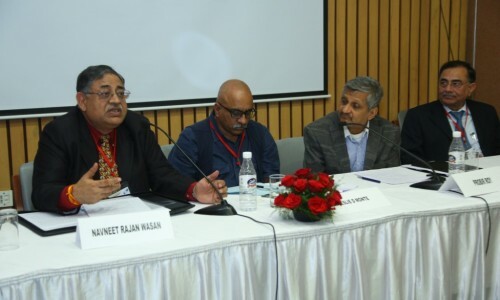 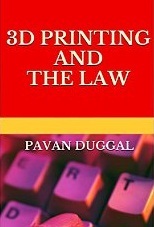 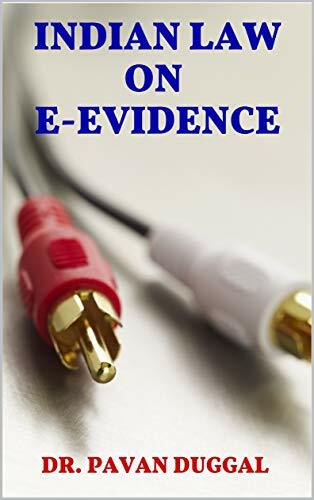 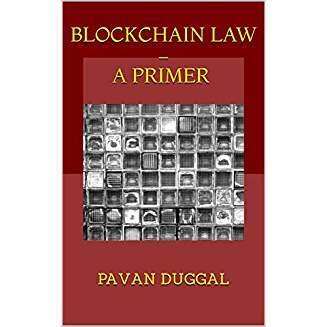 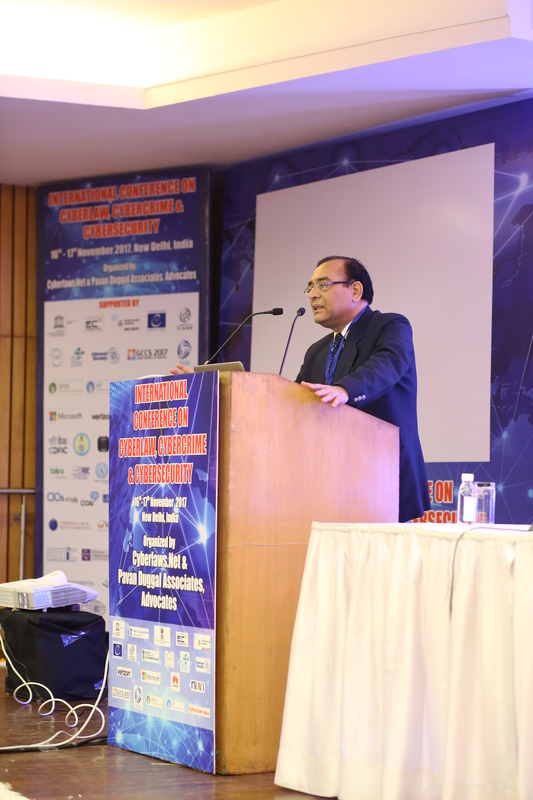 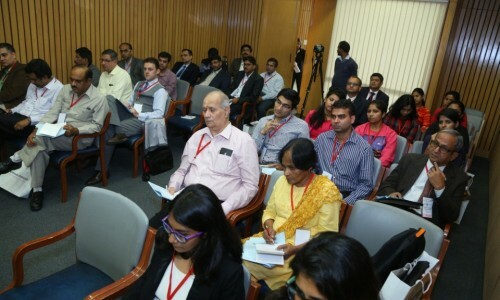 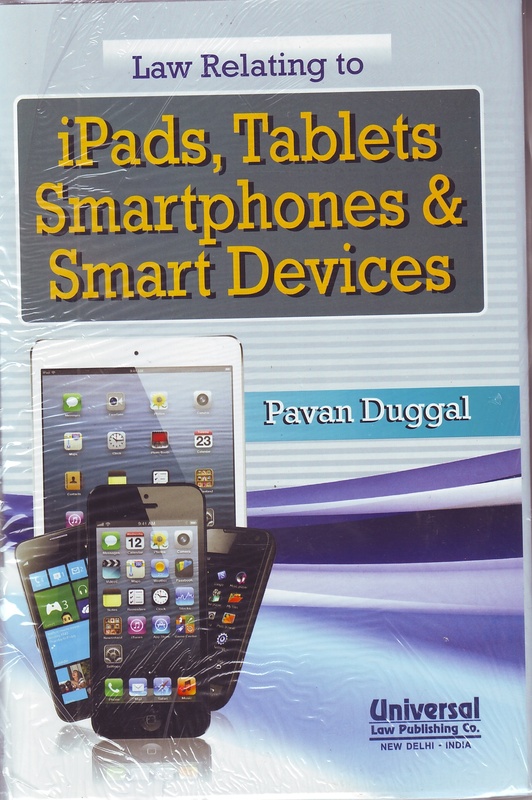 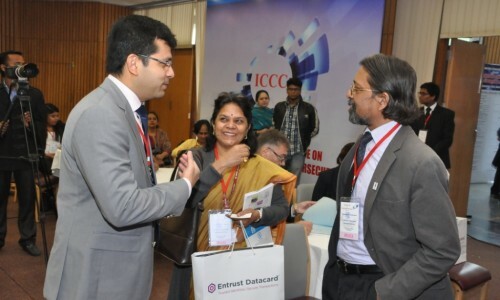 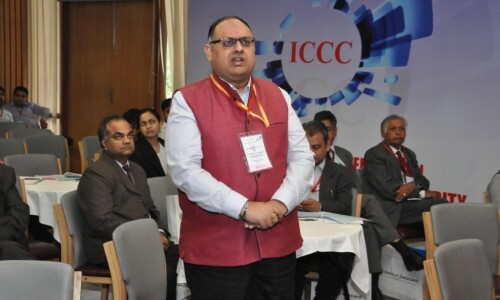 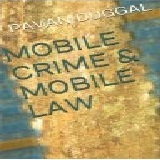 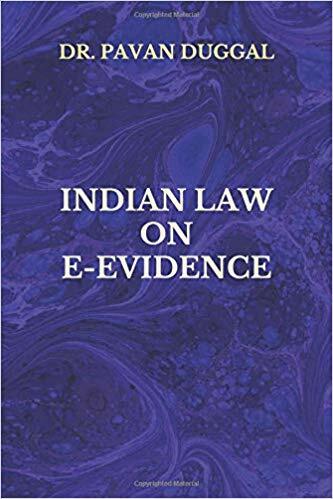 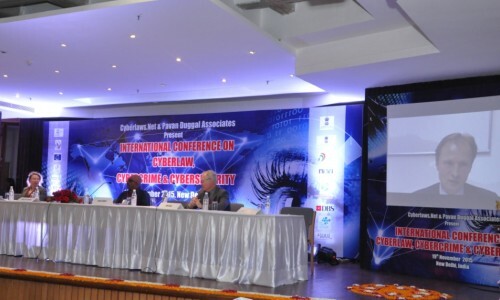 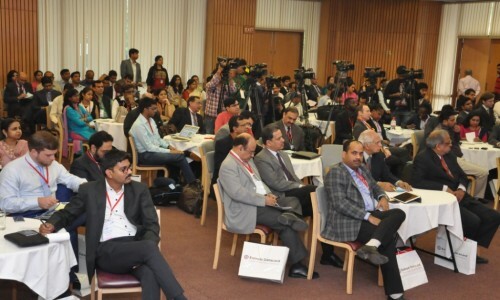 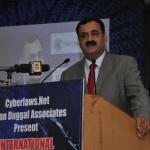 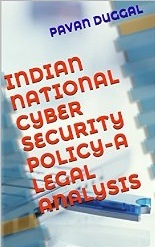 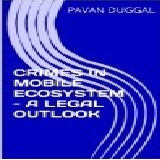 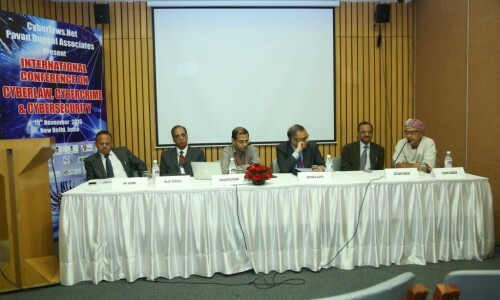 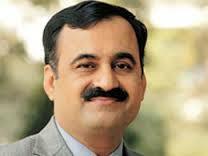 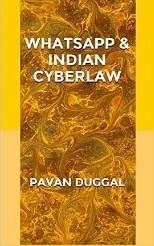 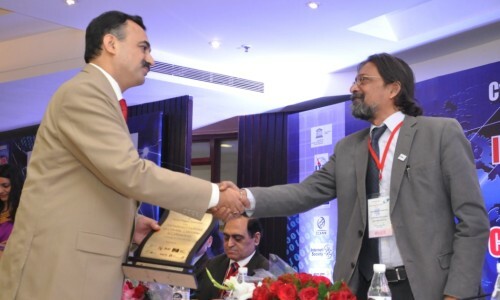 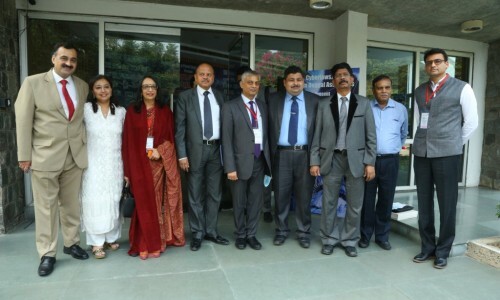 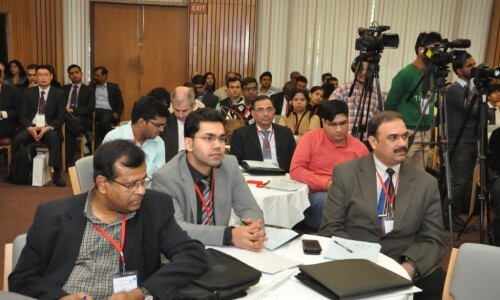 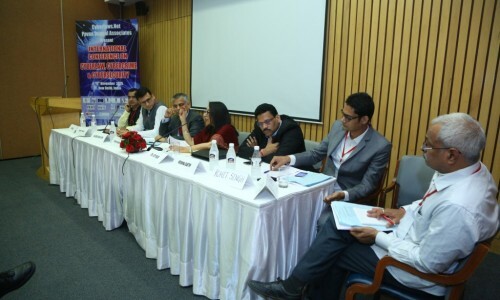 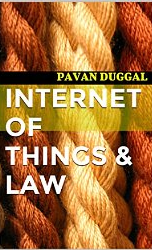 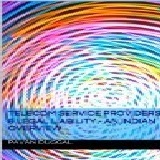 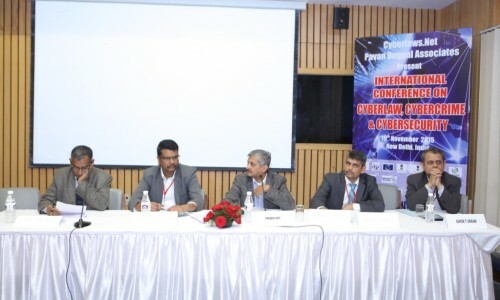 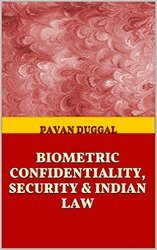 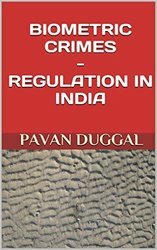 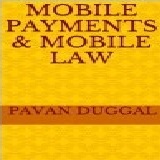 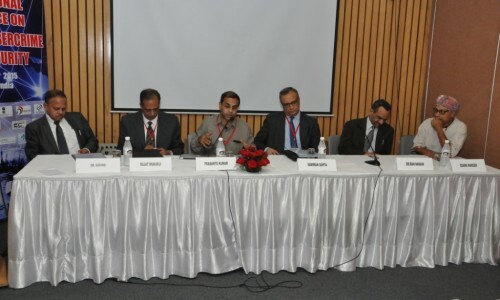 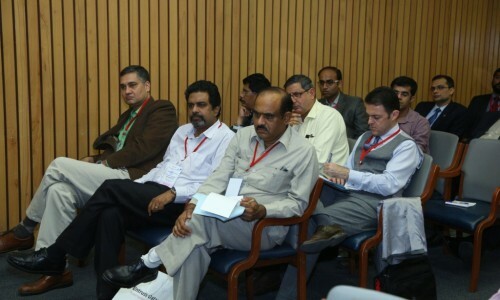 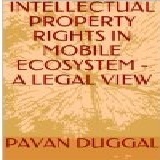 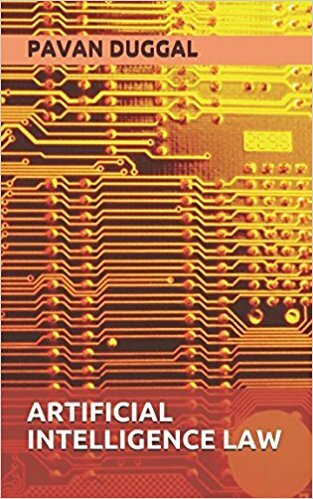 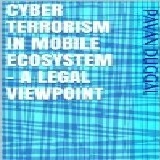 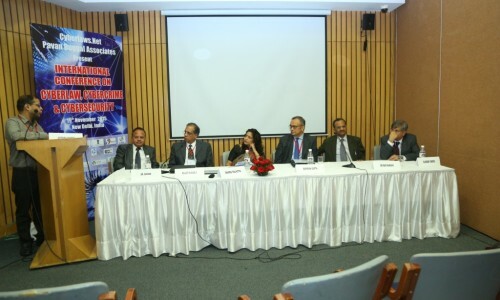 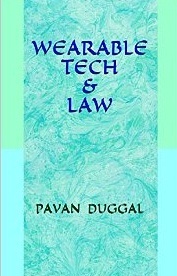 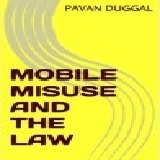 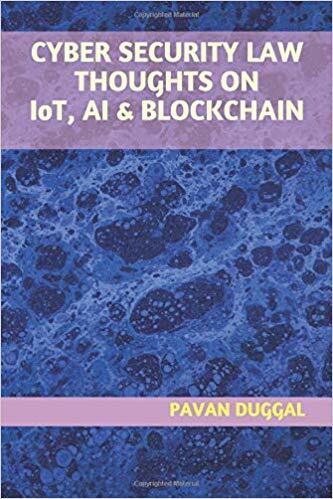 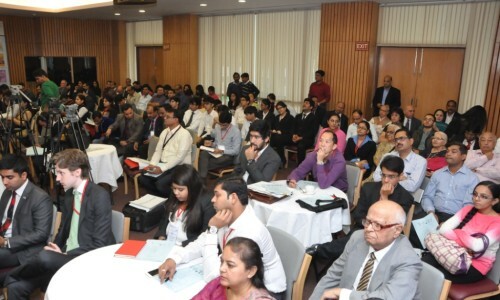 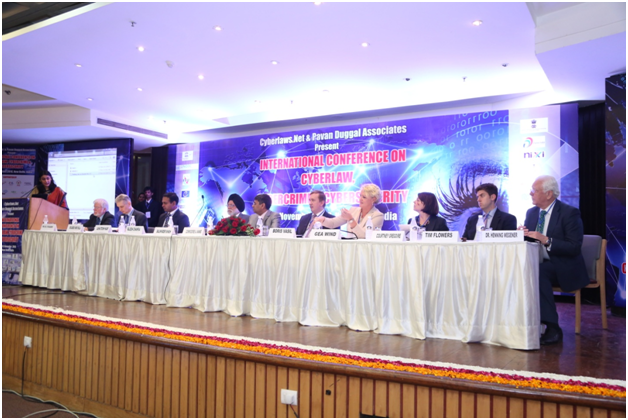 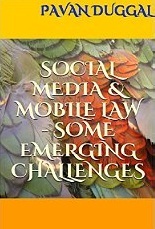 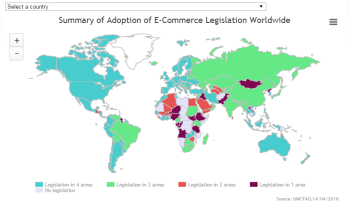 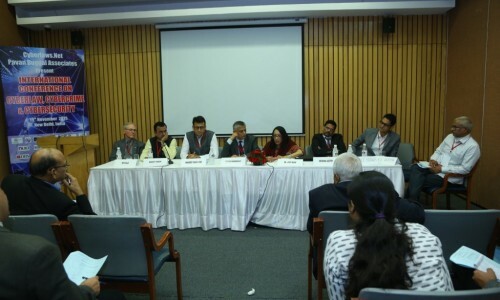 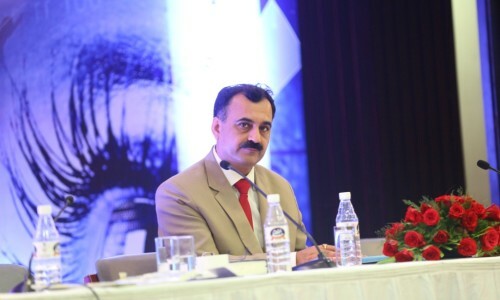 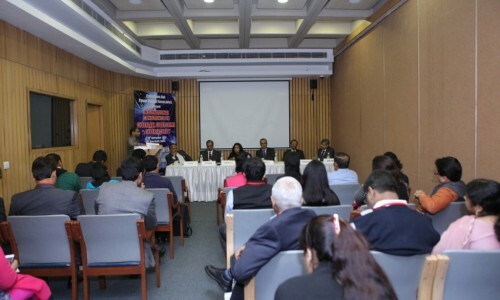 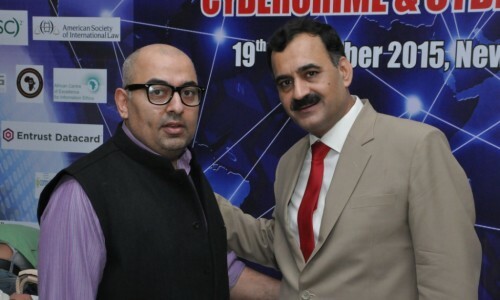 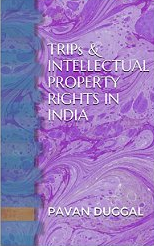 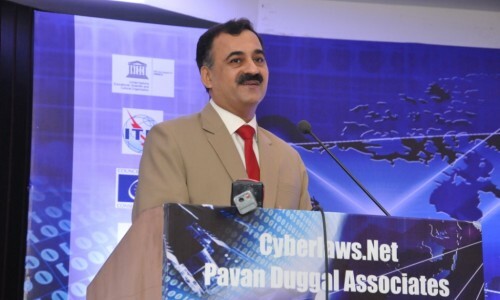 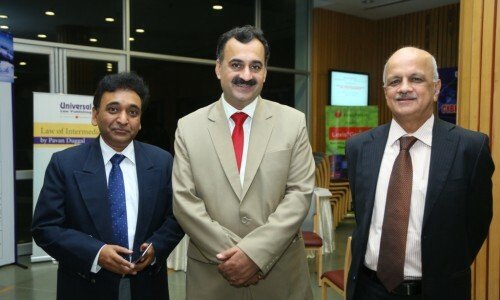 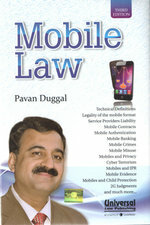 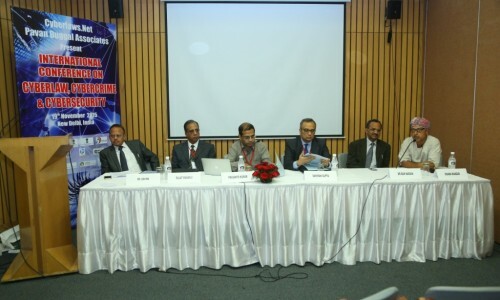 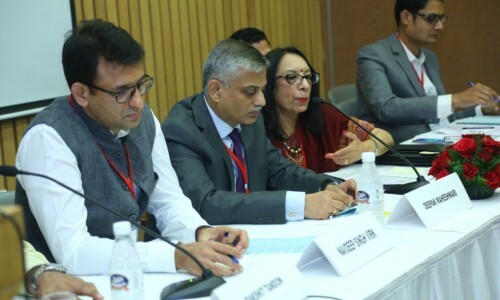 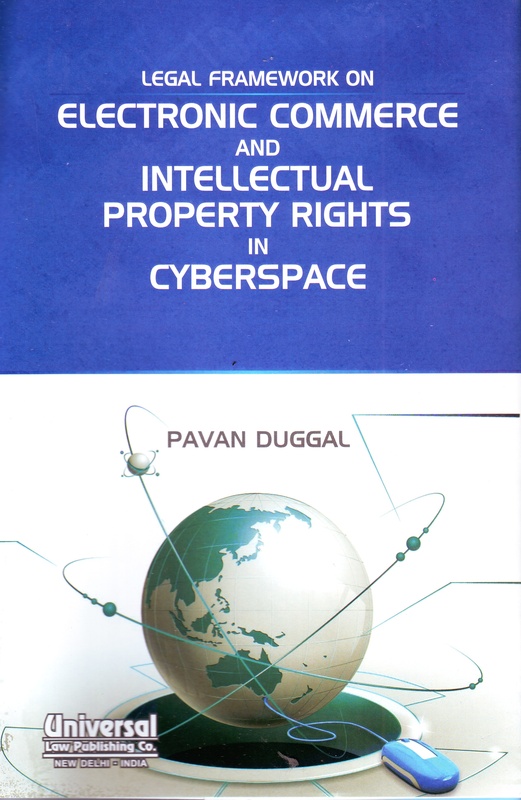 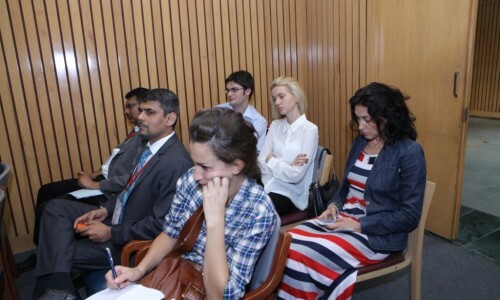 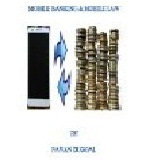 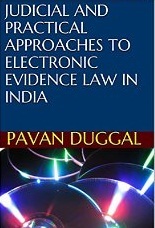 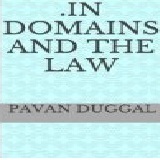 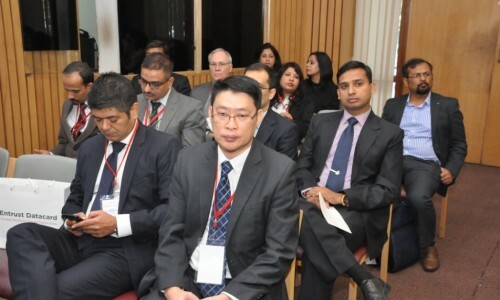 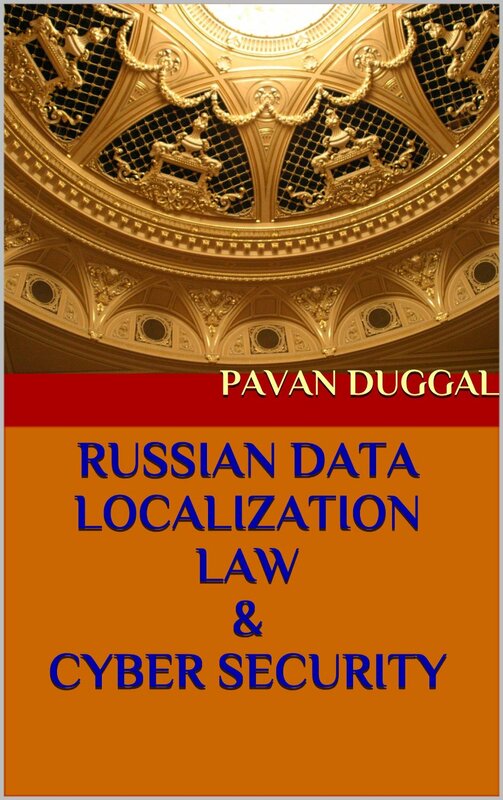 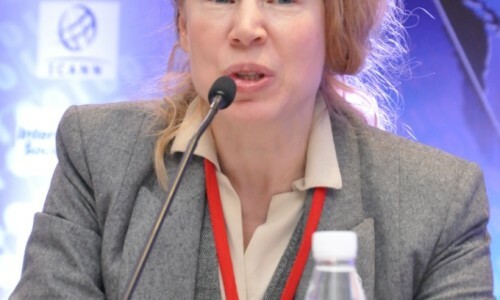 While a practicing Advocate, Supreme Court of India, Dr. Pavan Duggal has made an immense impact with an international reputation as an Expert and Authority on Cyber Law, Cyber Security Law and E-commerce law.